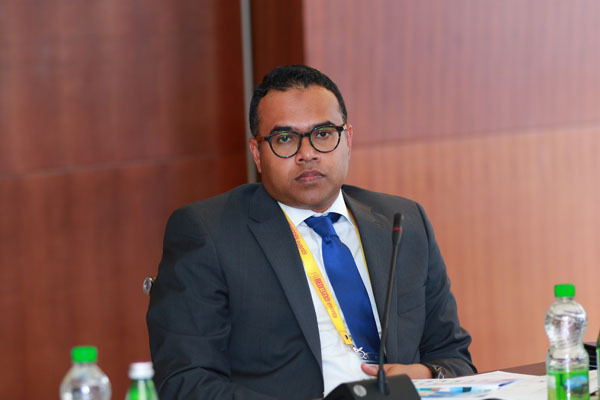 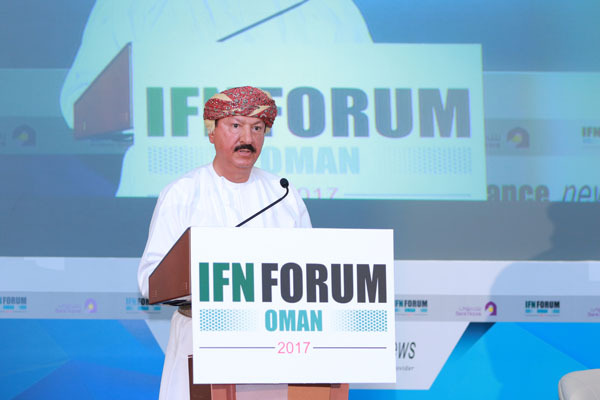 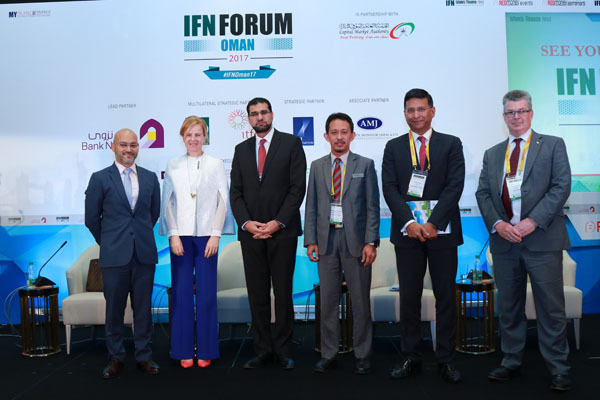 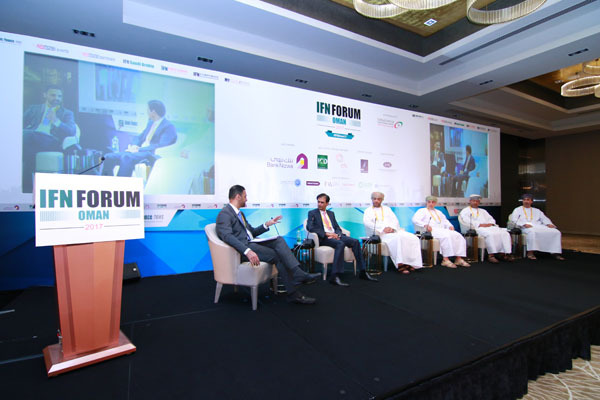 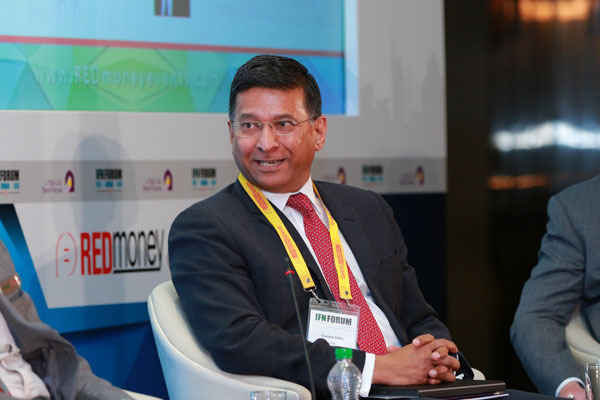 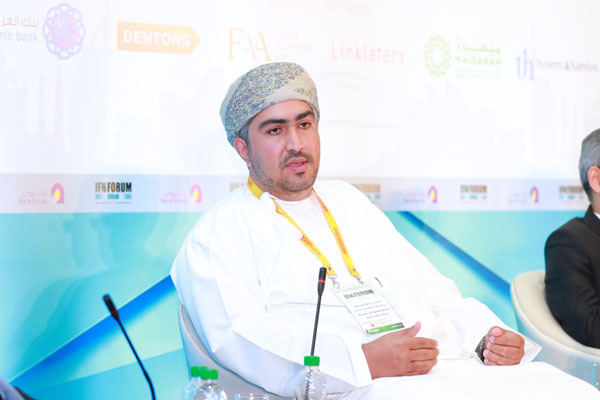 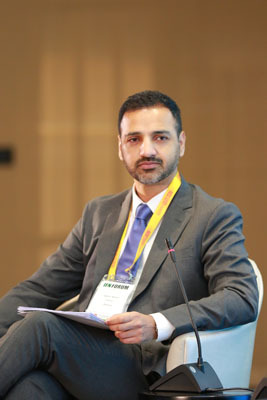 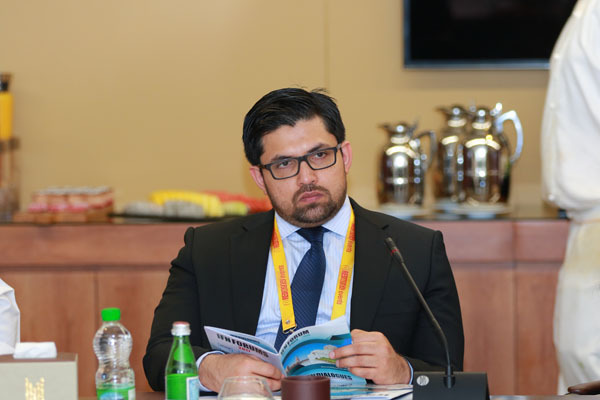 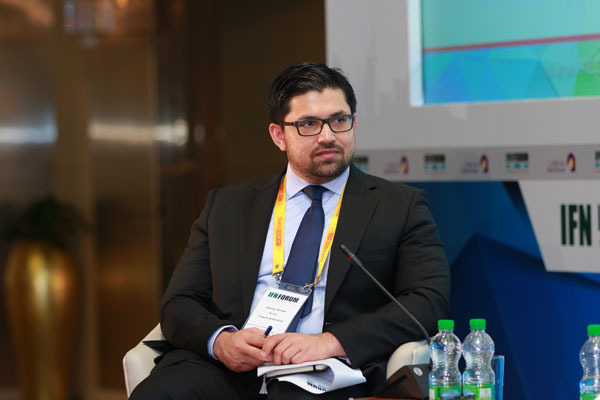 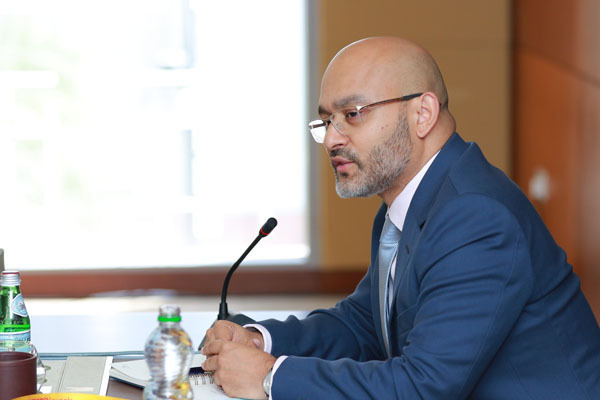 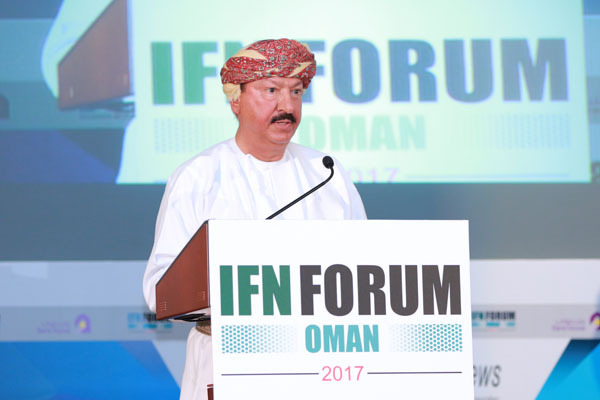 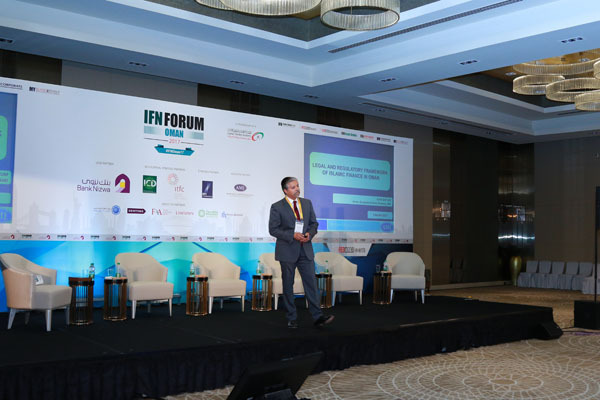 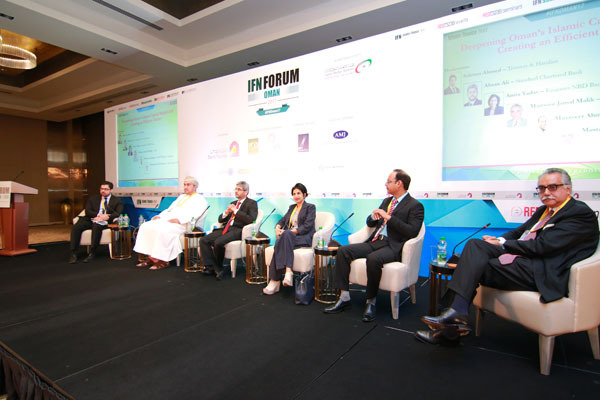 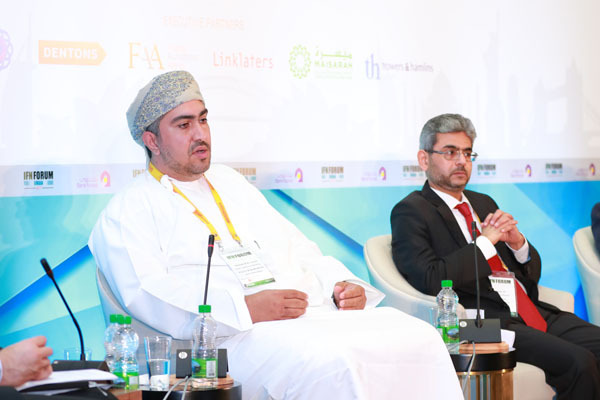 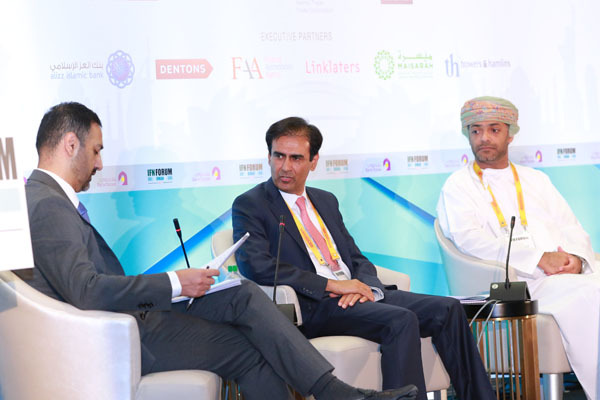 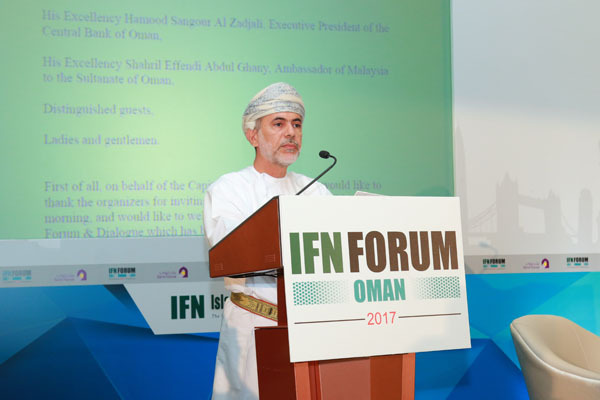 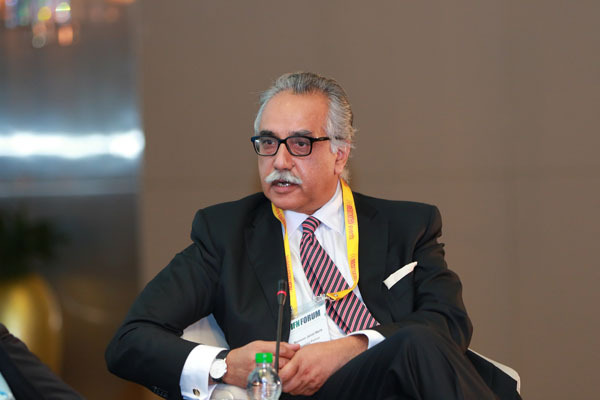 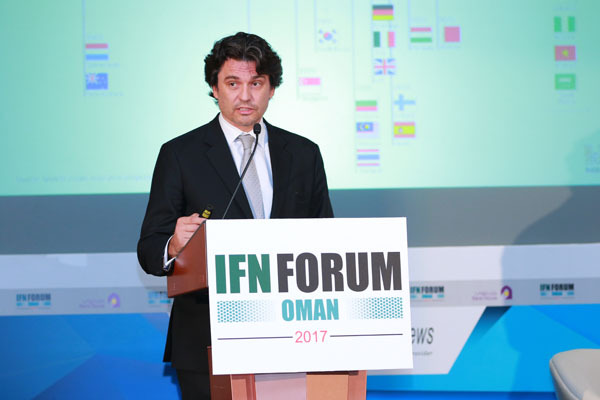 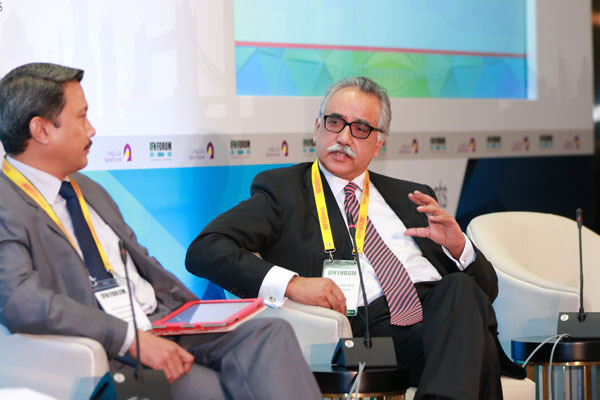 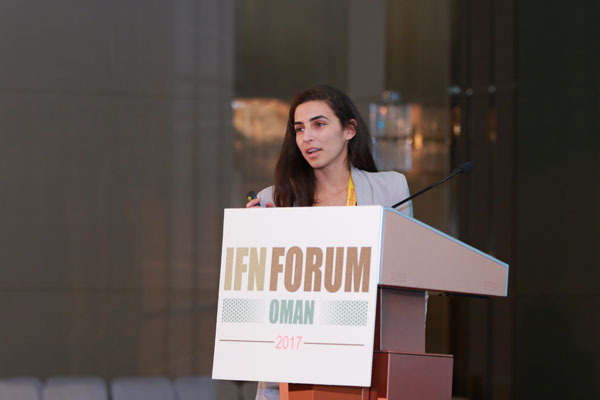 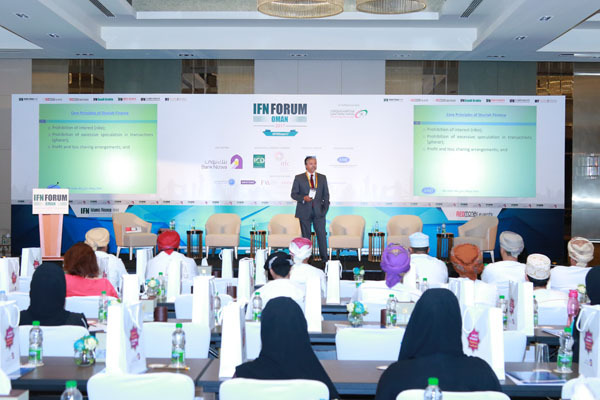 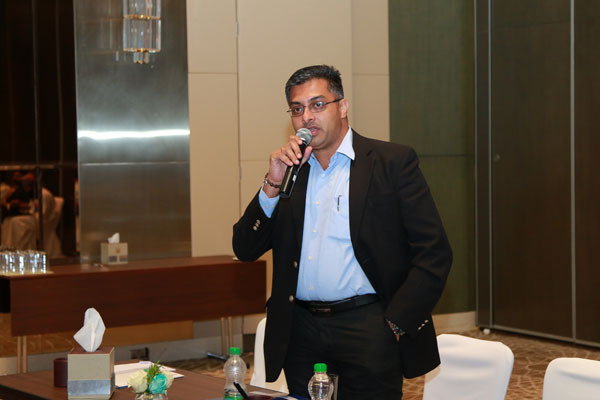 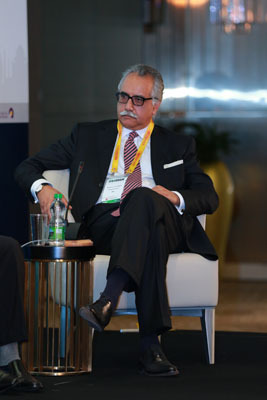 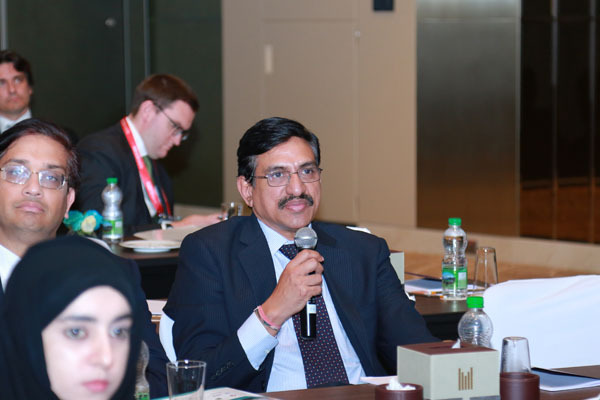 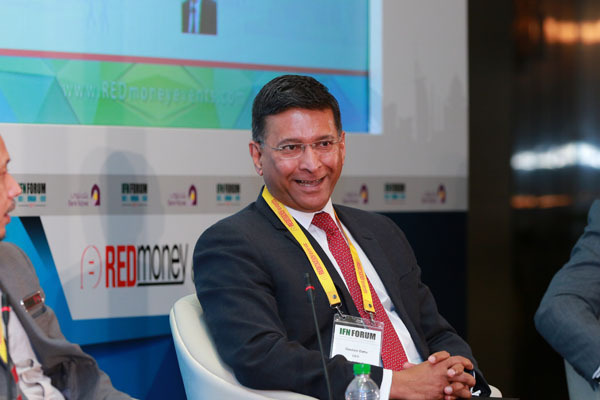 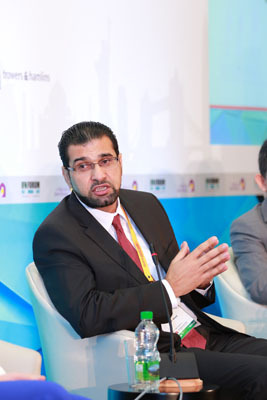 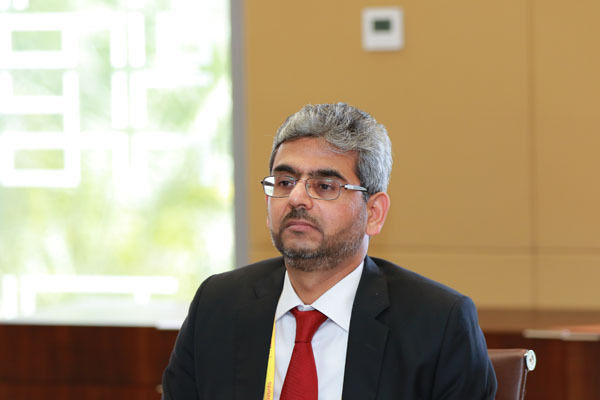 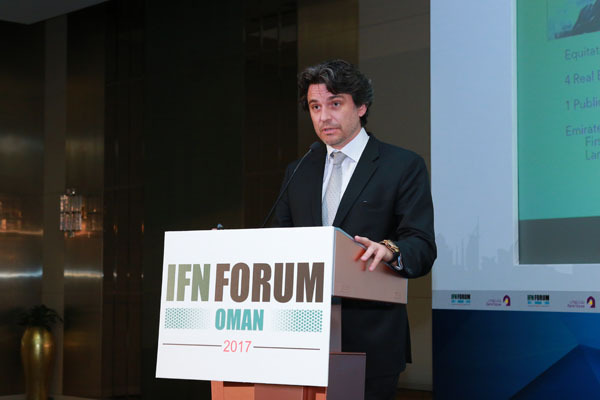 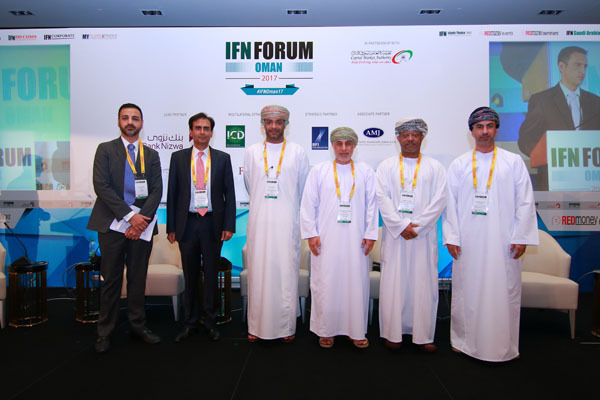 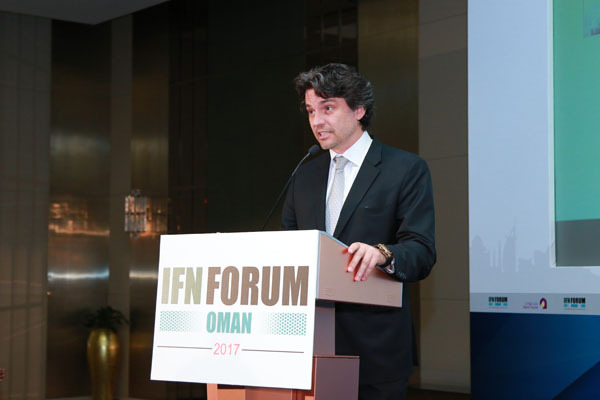 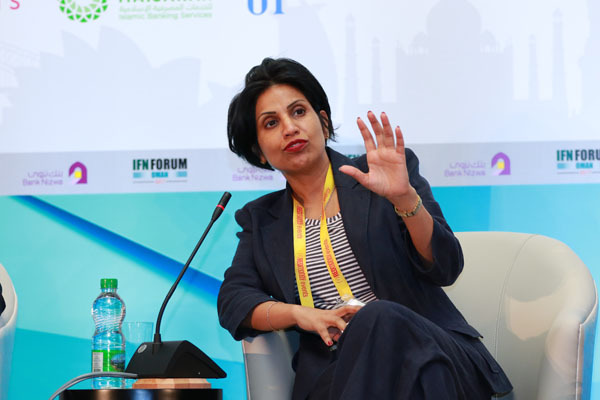 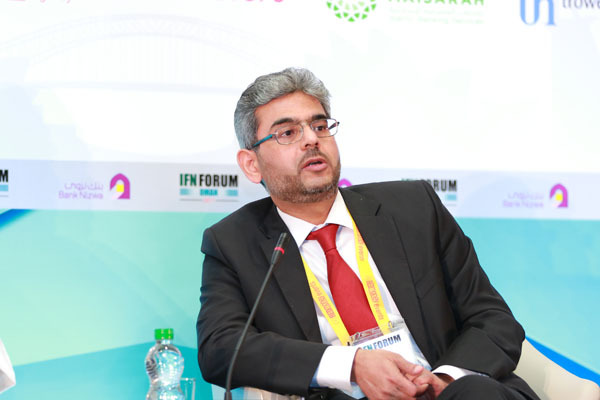 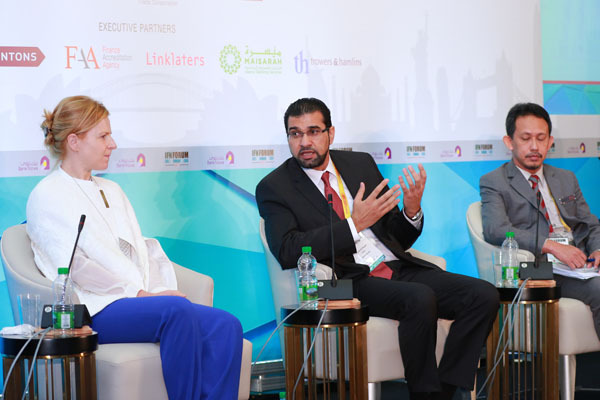 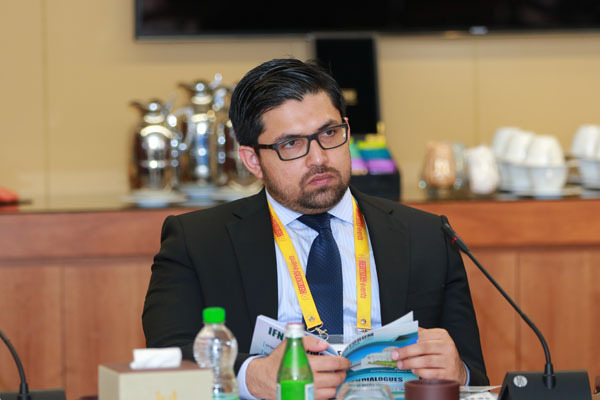 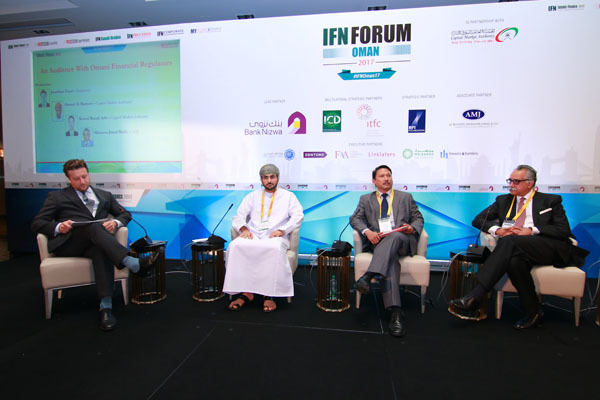 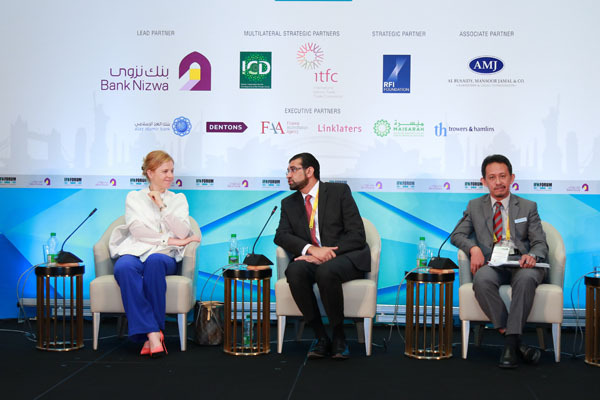 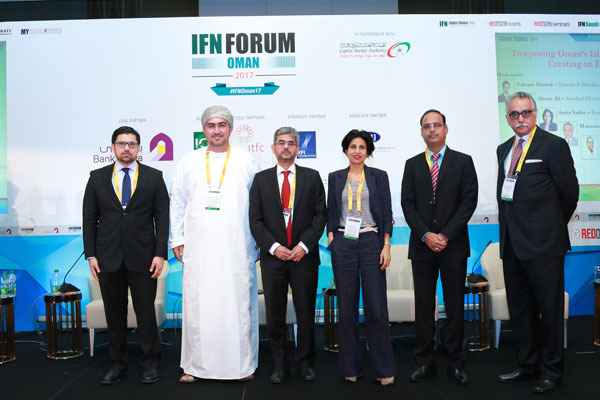 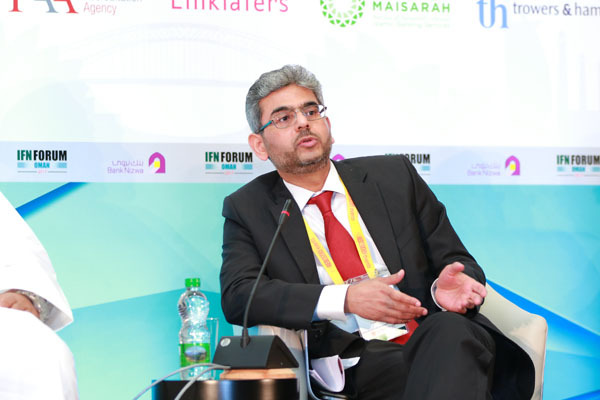 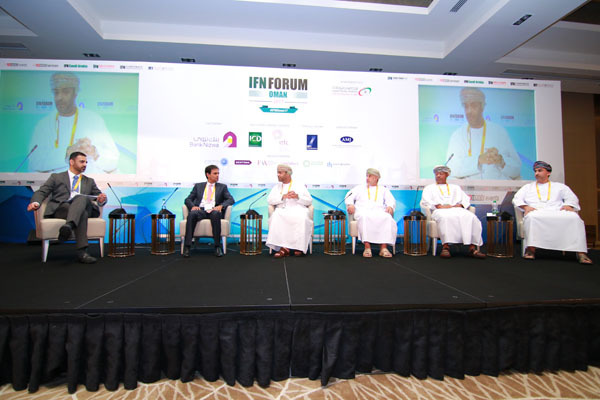 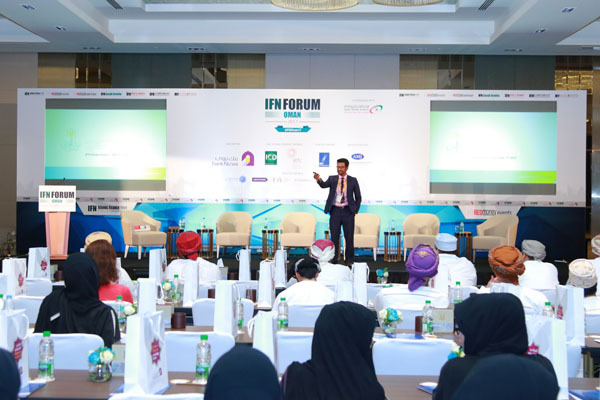 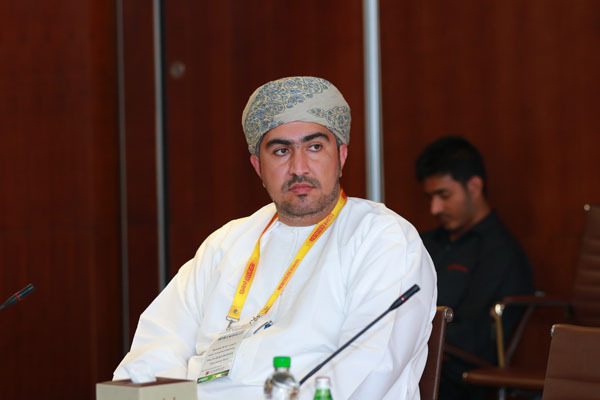 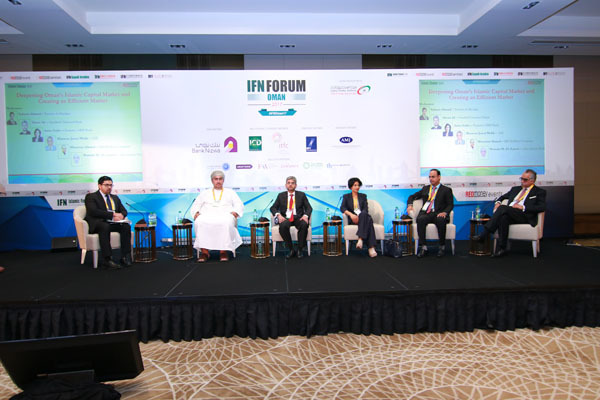 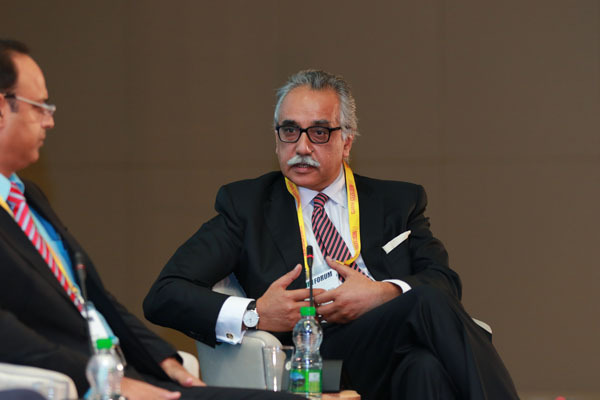 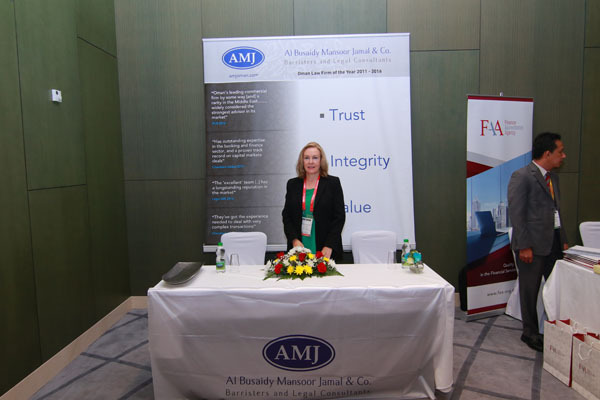 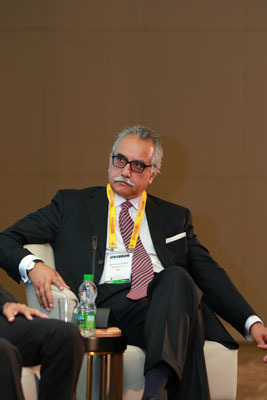 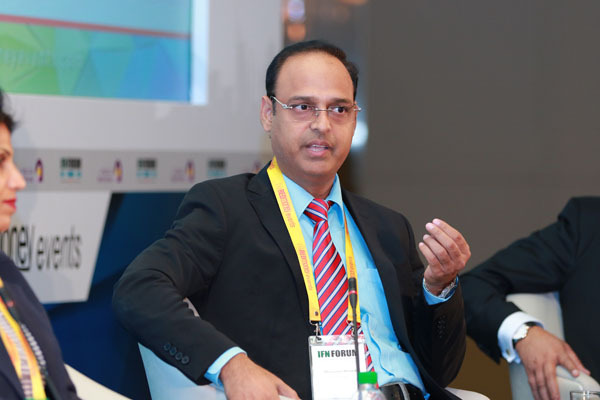 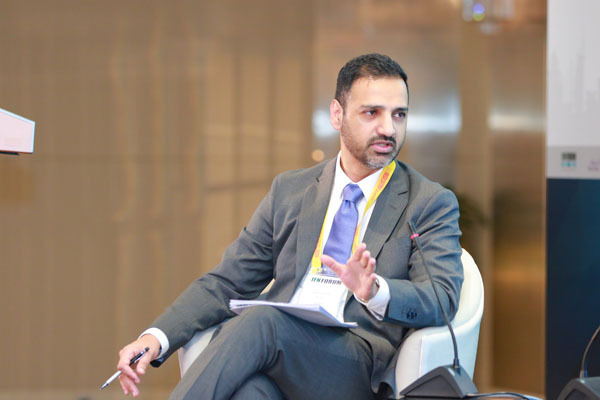 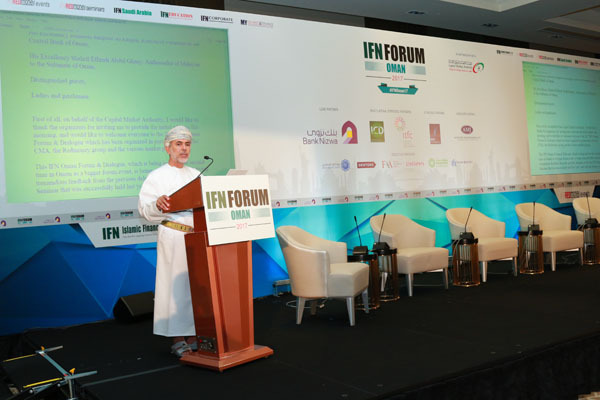 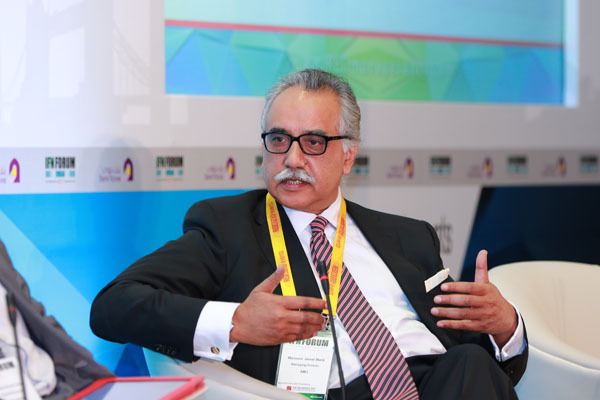 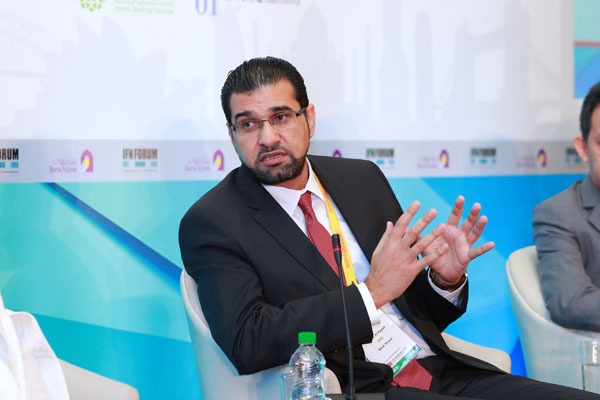 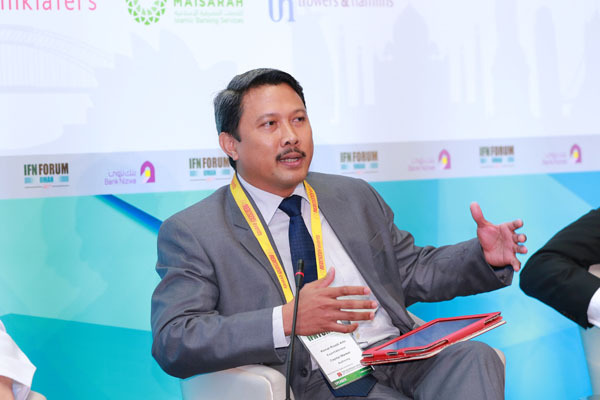 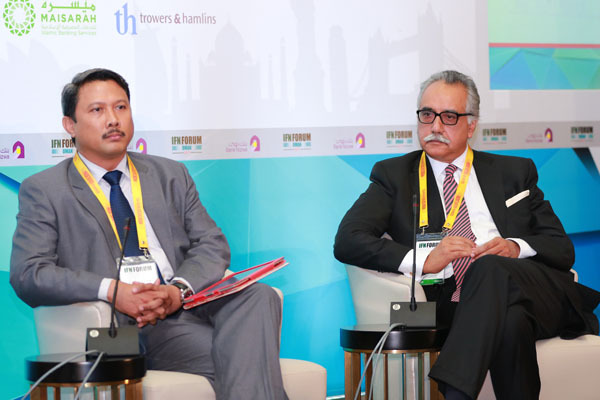 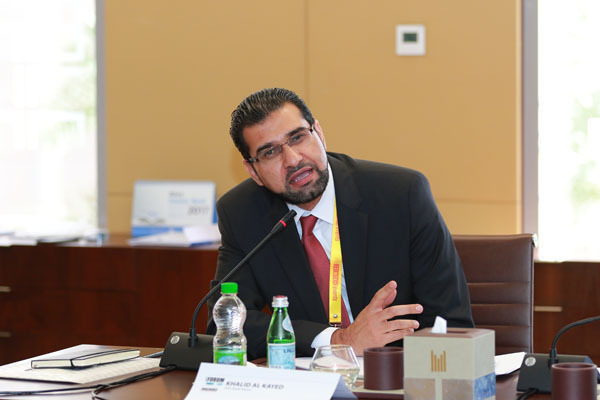 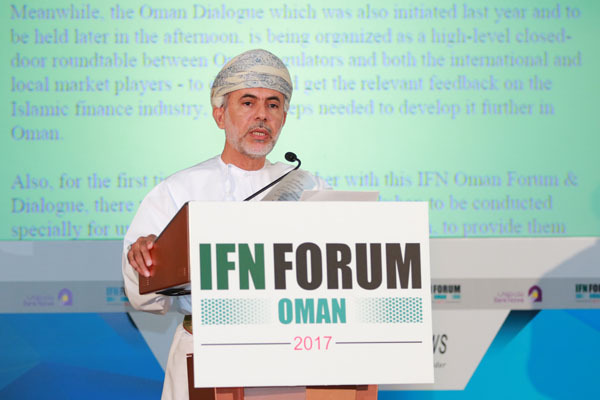 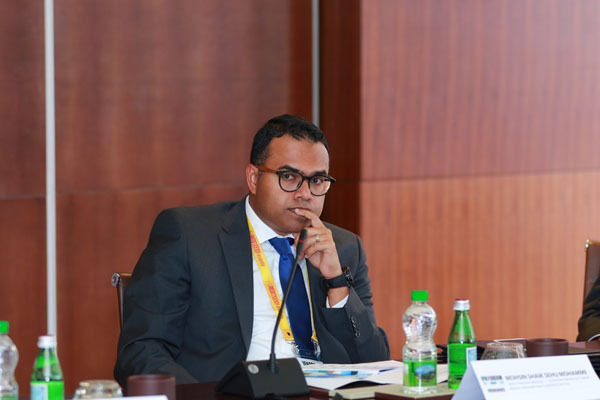 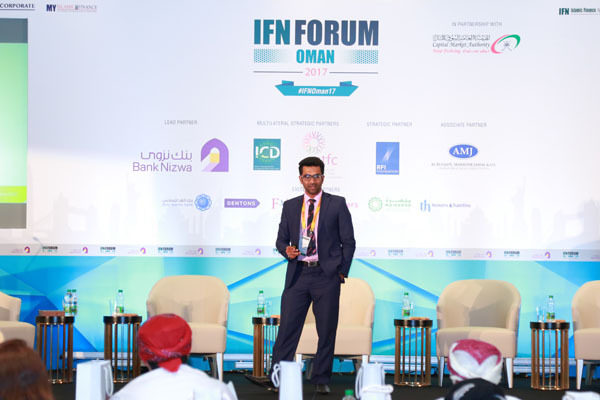 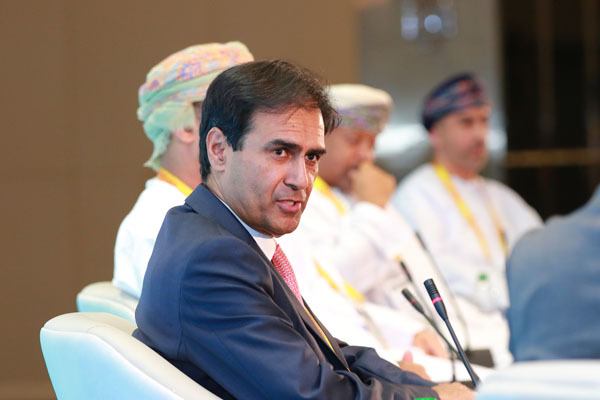 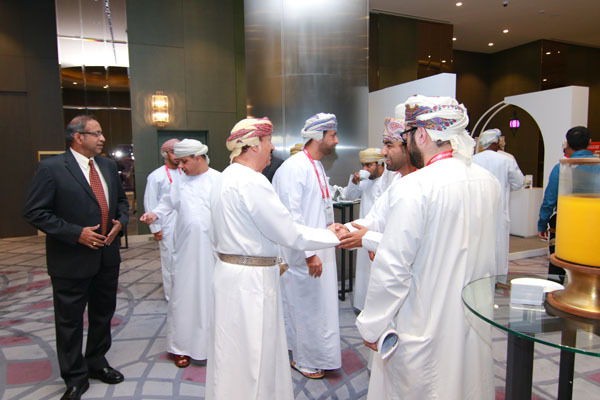 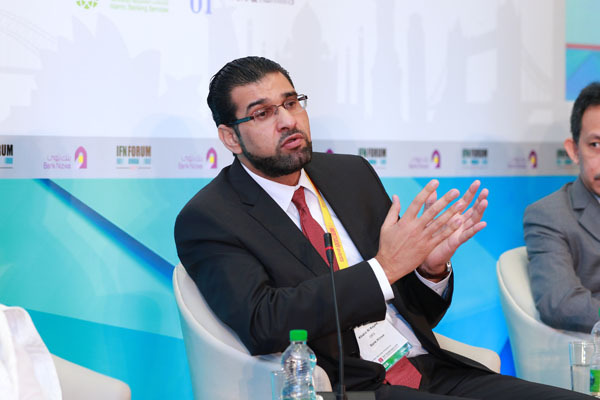 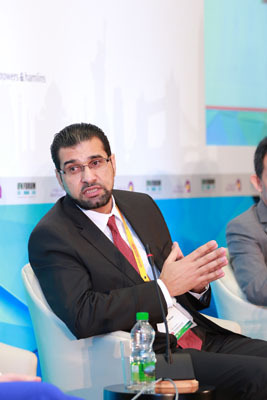 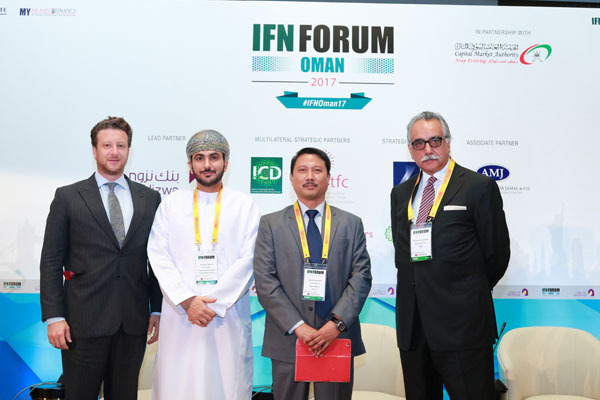 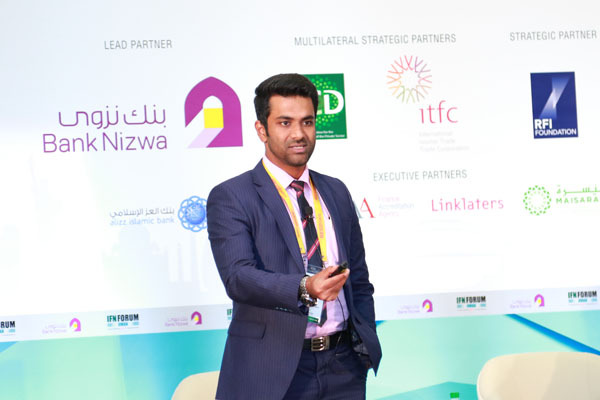 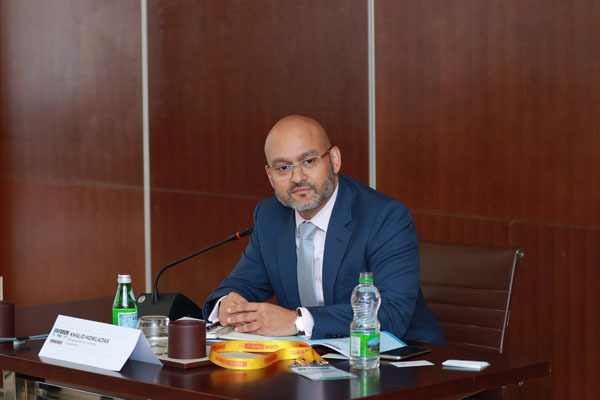 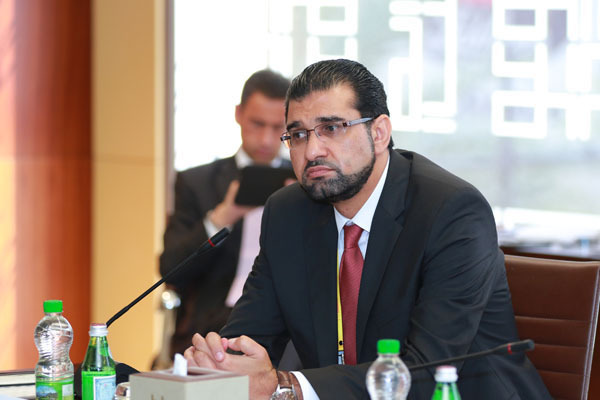 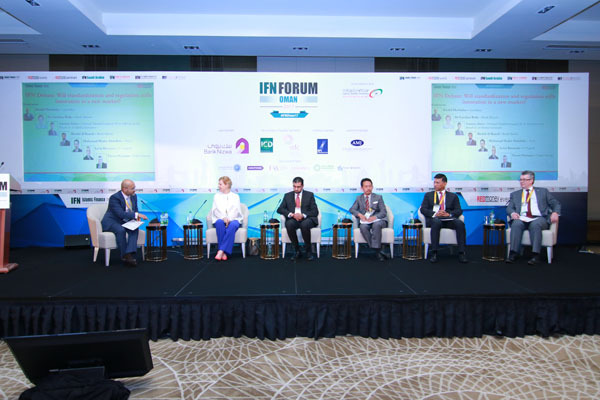 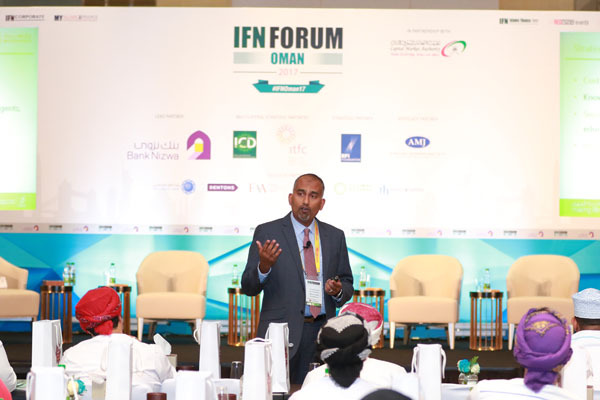 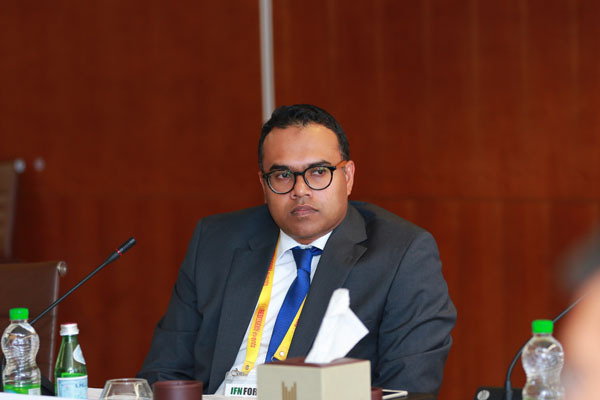 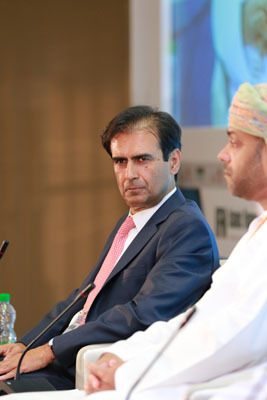 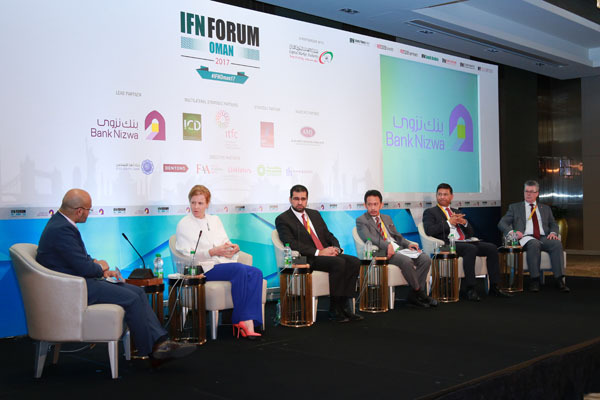 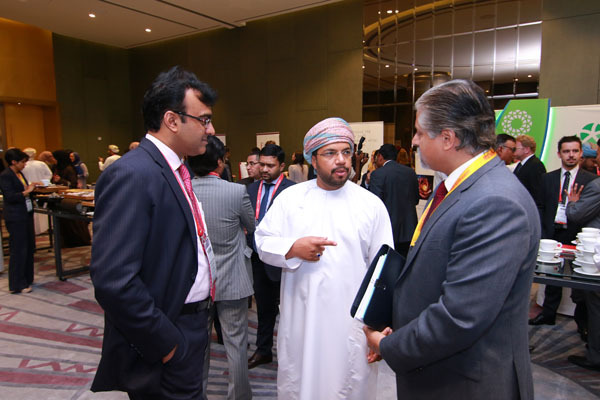 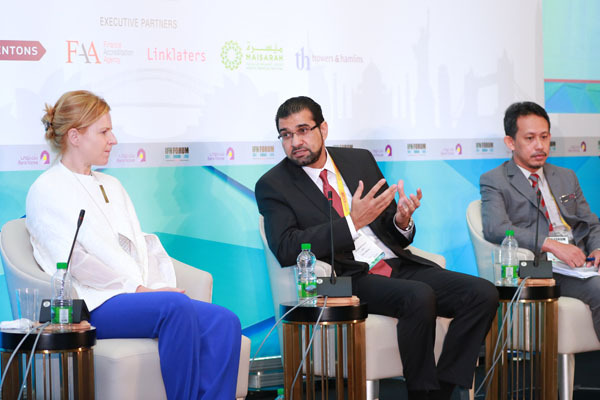 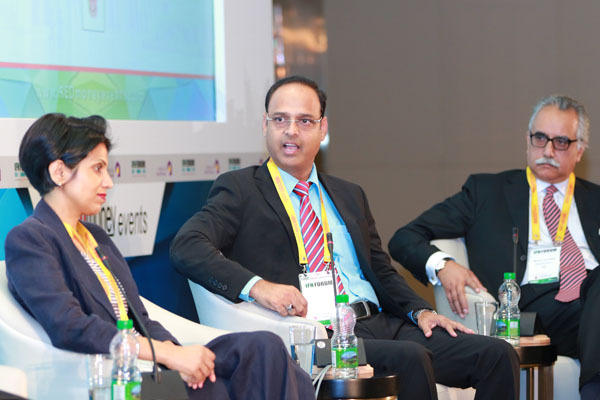 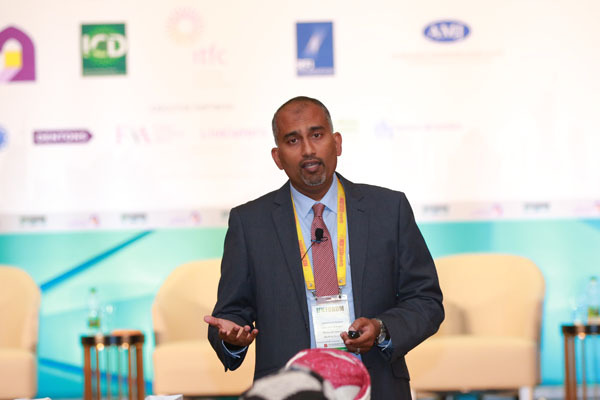 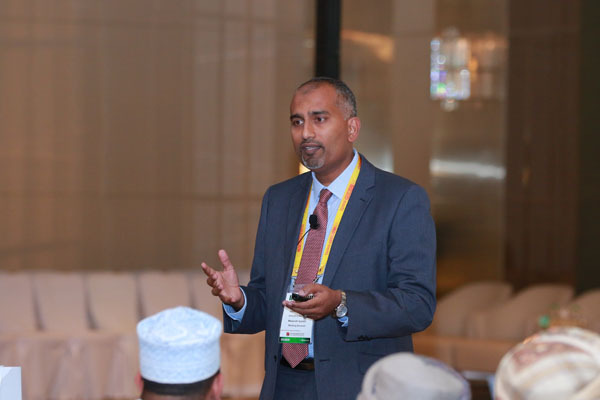 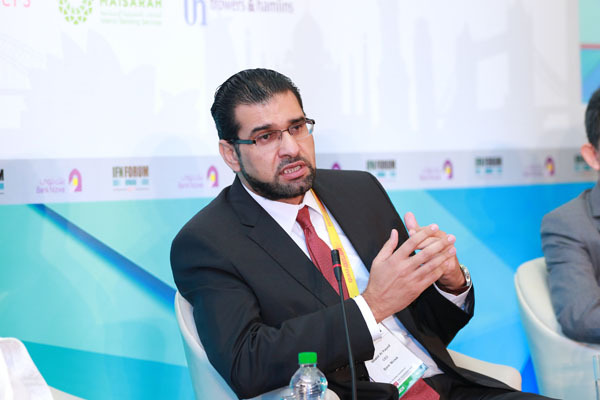 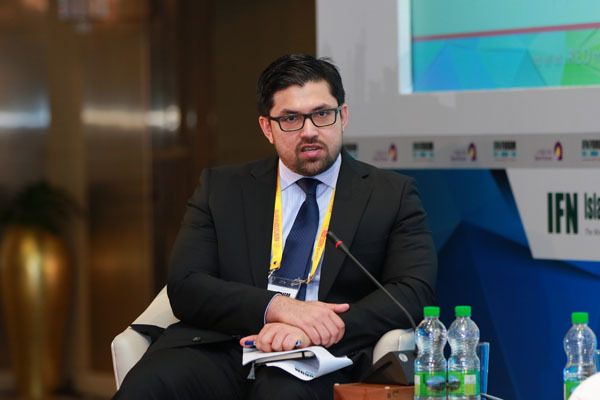 Mansoor J Malik - Senior Partner, Al Busaidy, Mansoor Jamal & Co.
IFN returns to Oman in 2017 with the IFN Oman Forum. 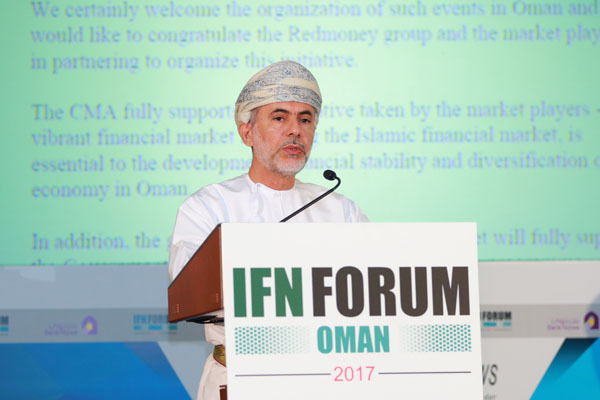 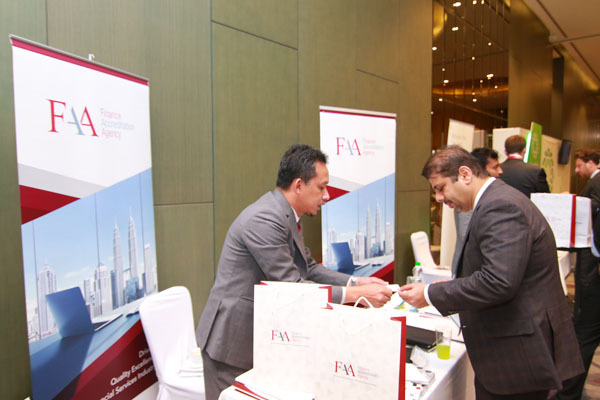 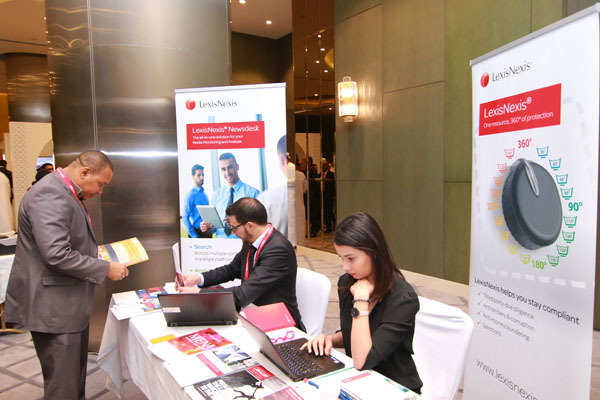 The Islamic finance sector in Oman has gone through a commendable growth rate, highlighting the growing prominence that Shariah compliant finance plays in its economy. 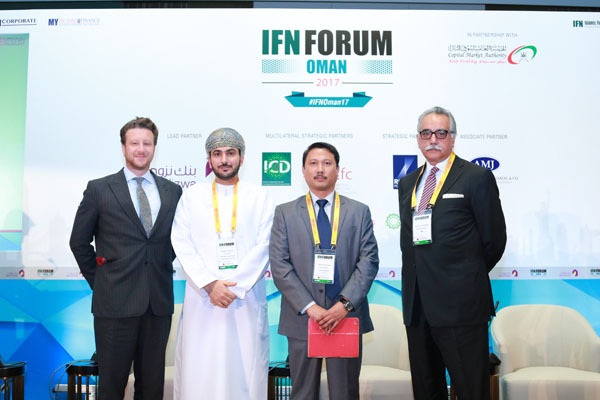 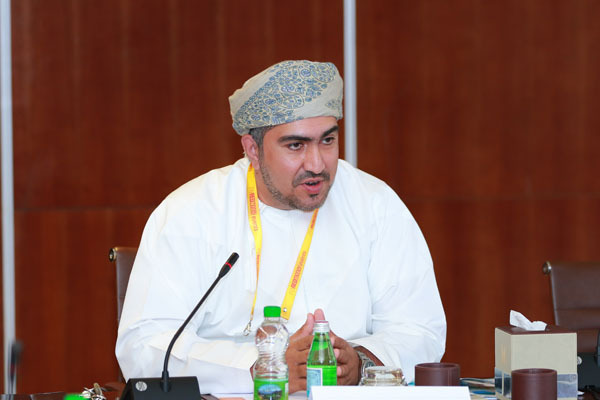 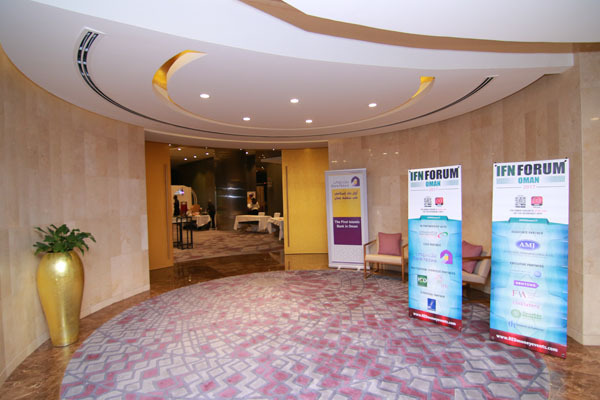 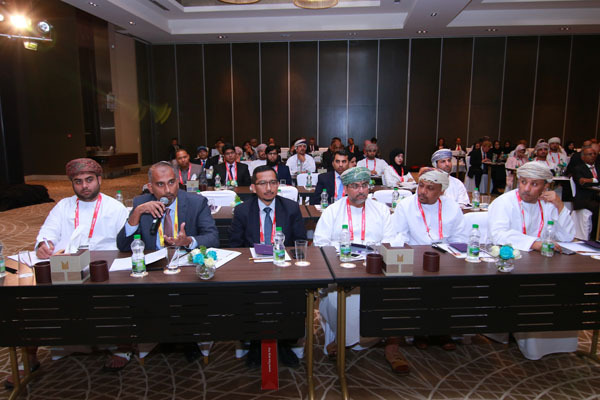 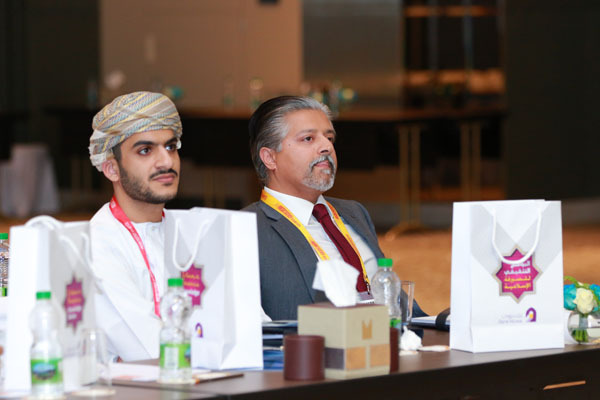 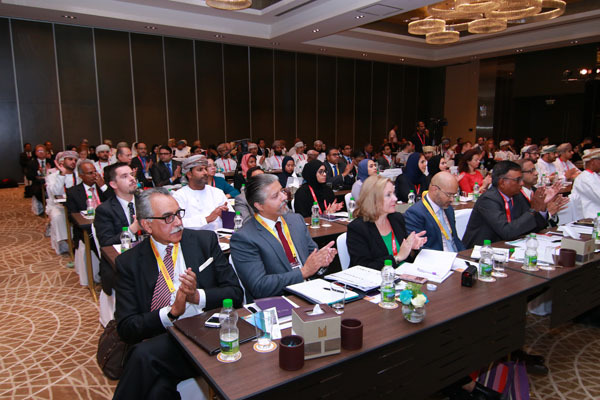 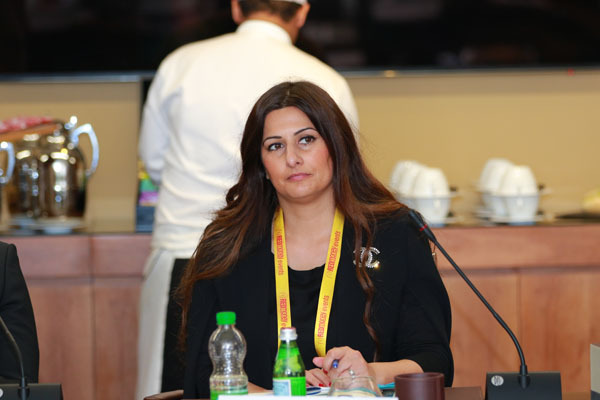 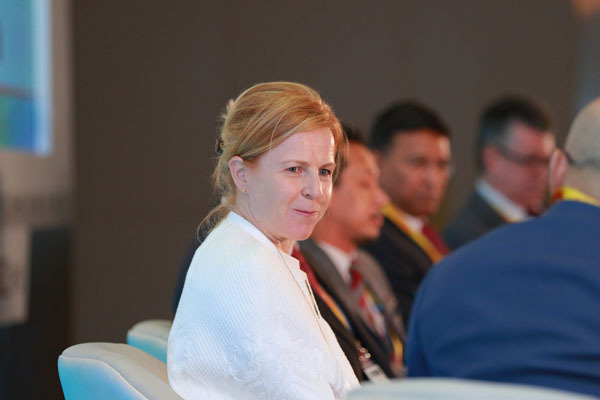 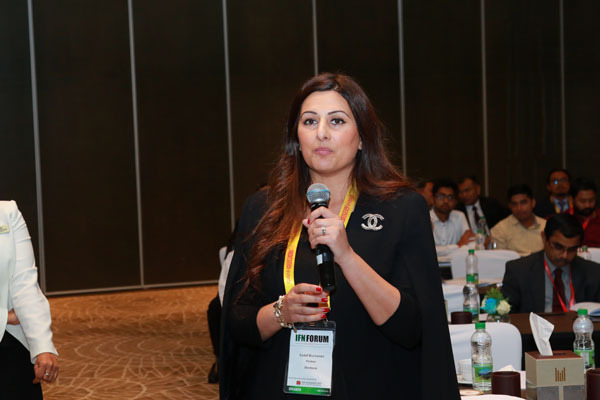 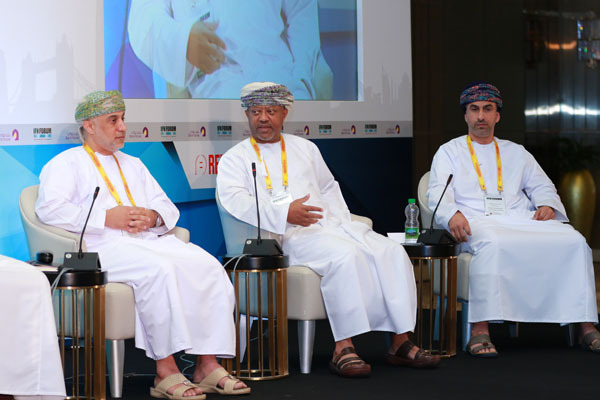 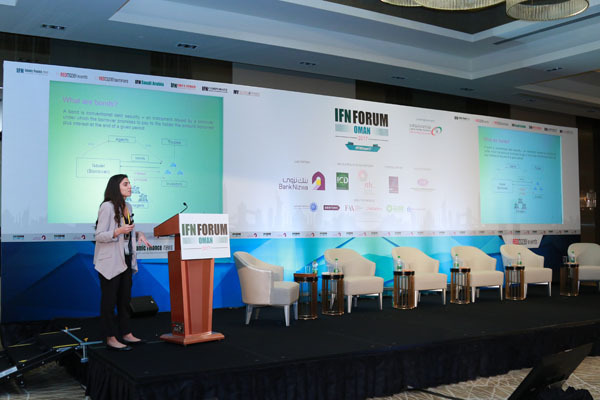 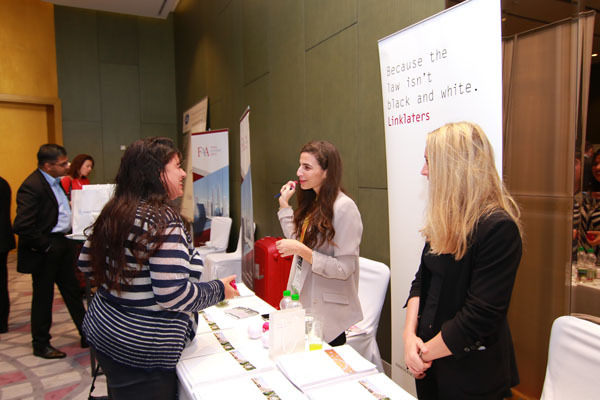 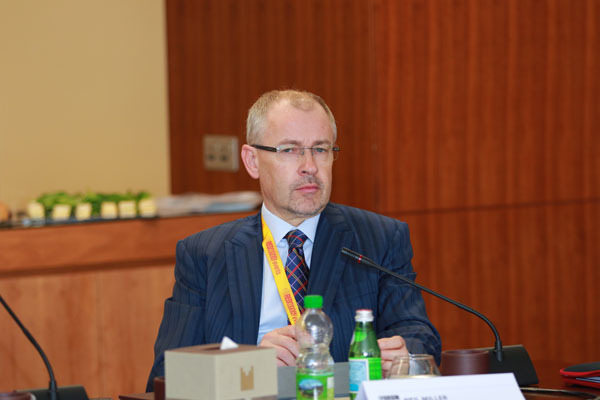 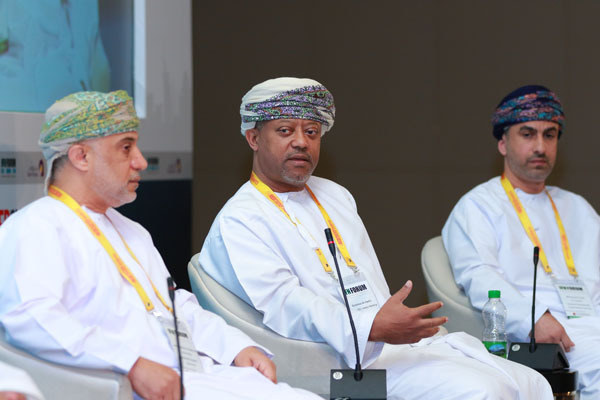 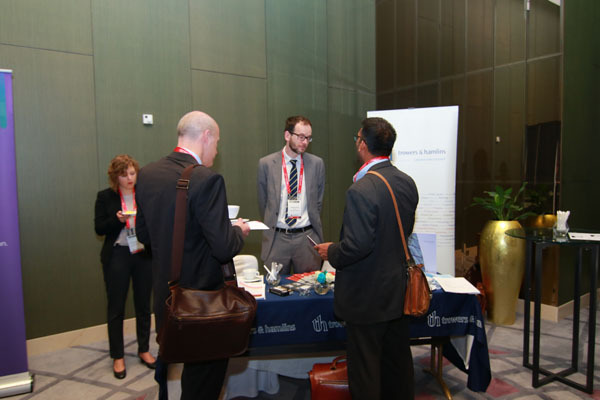 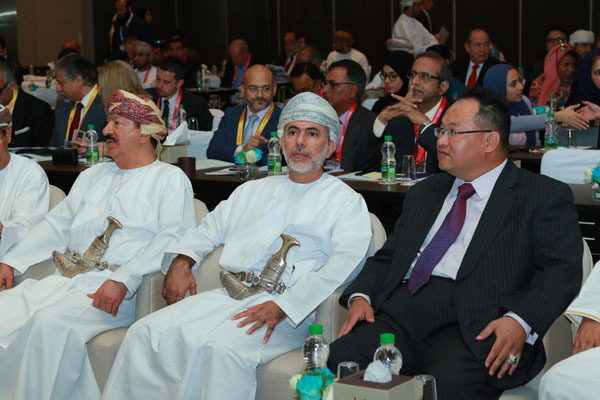 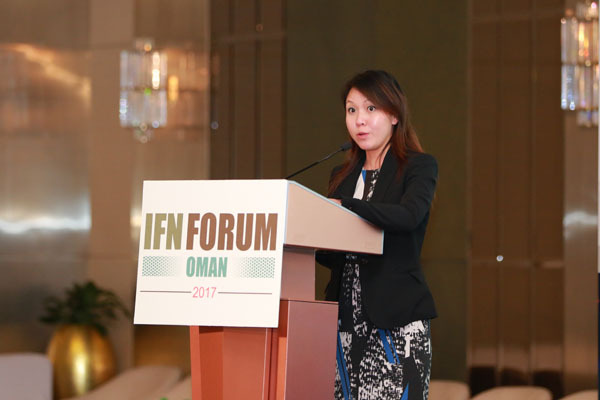 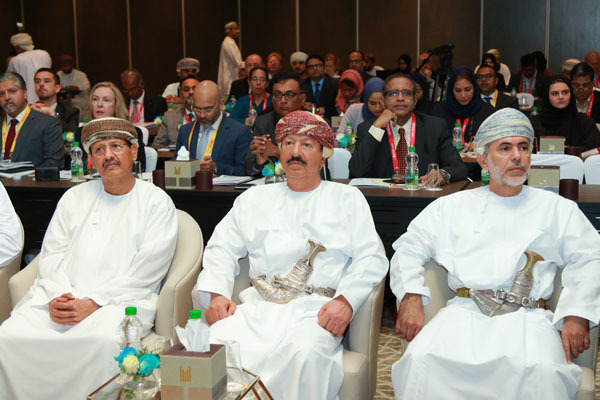 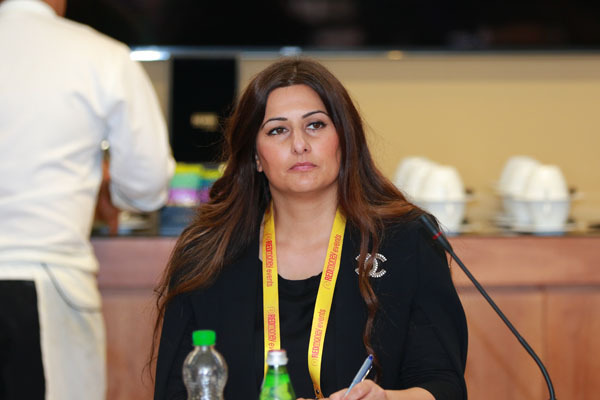 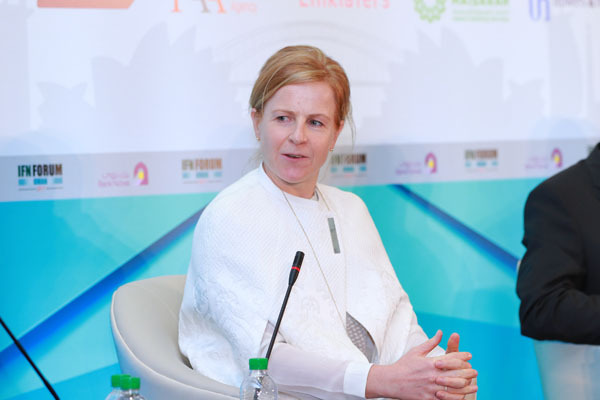 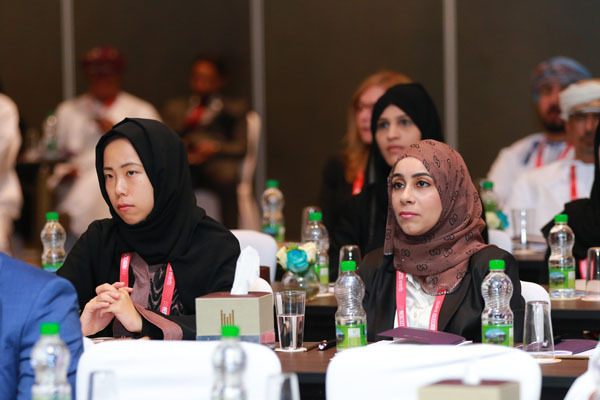 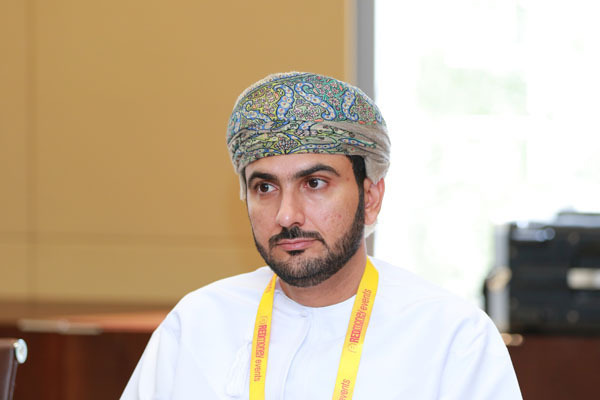 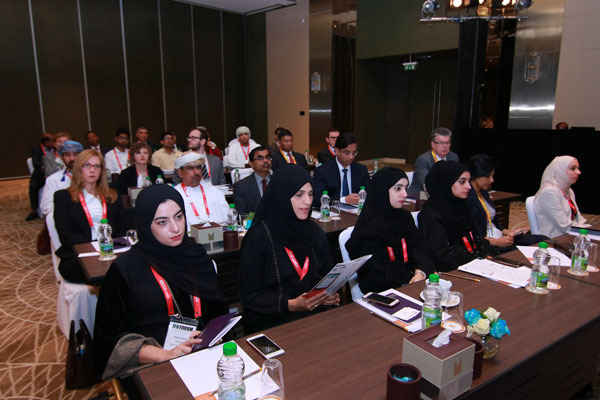 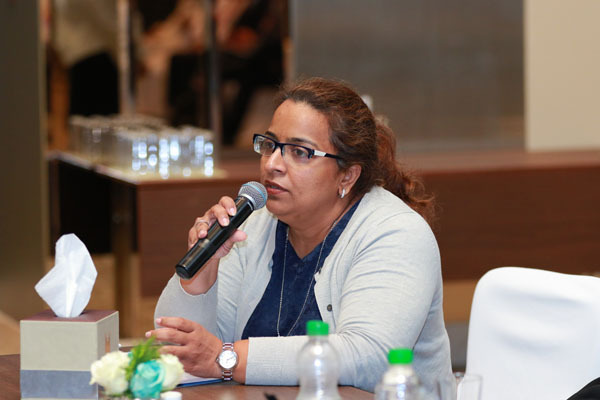 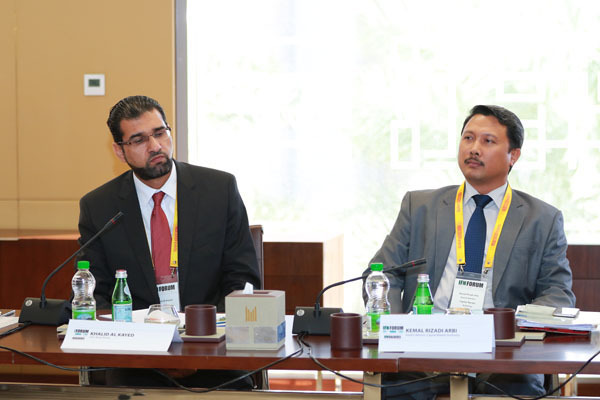 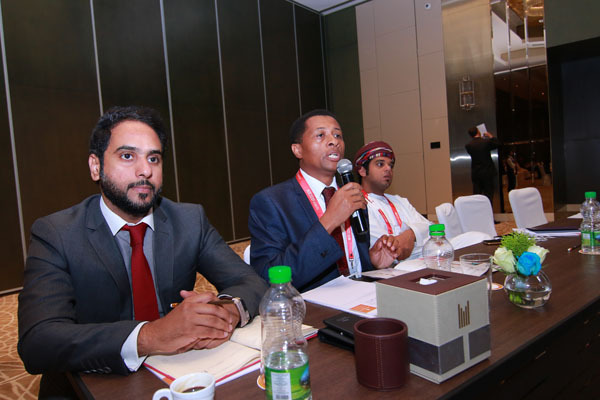 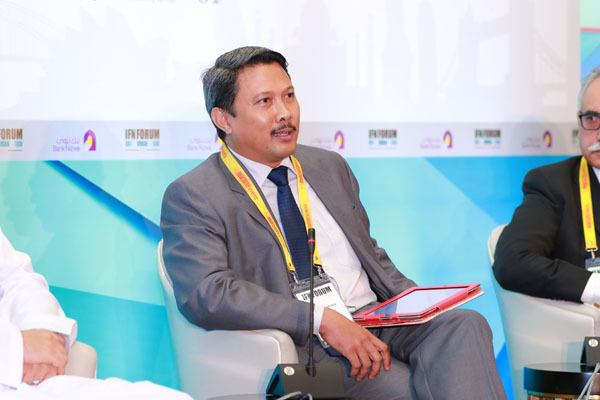 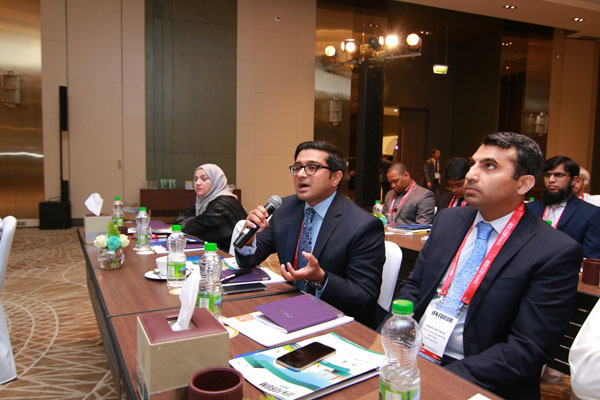 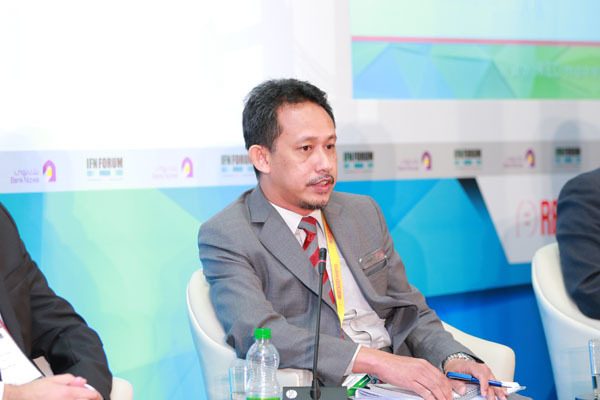 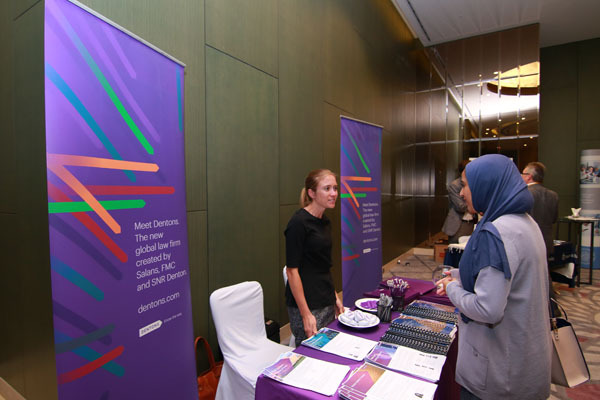 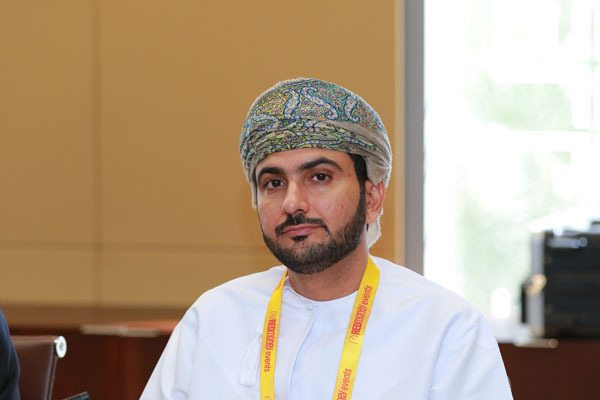 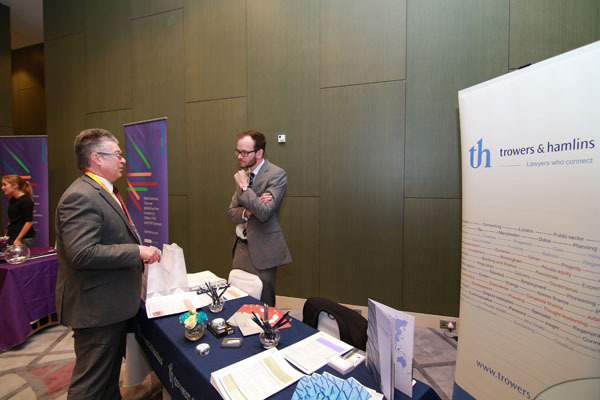 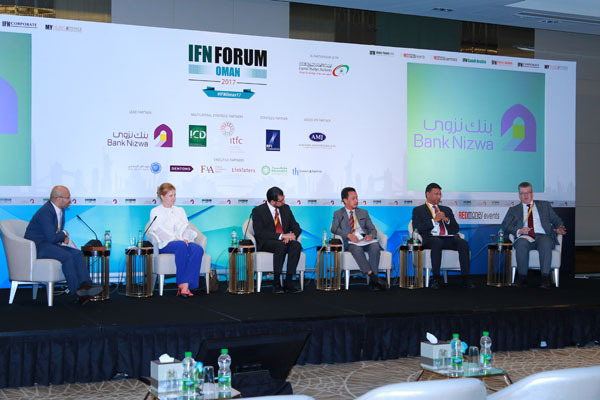 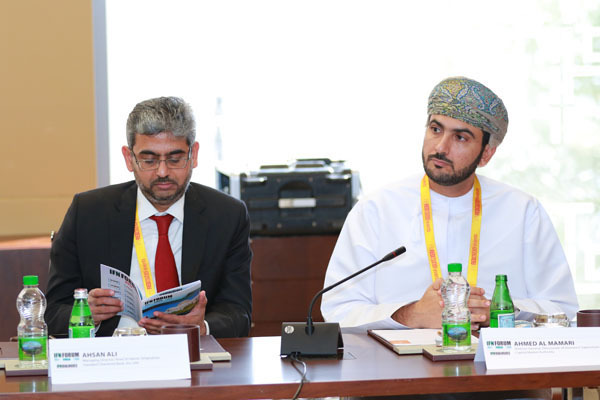 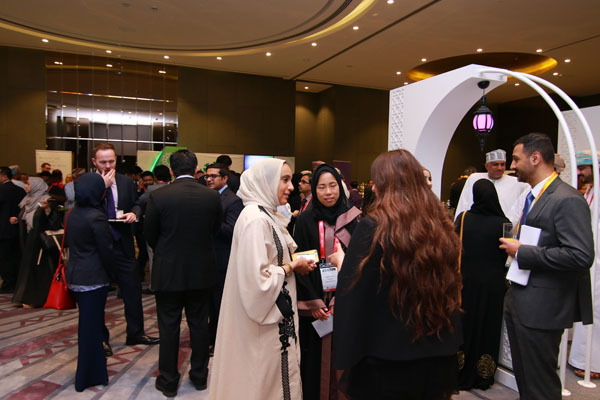 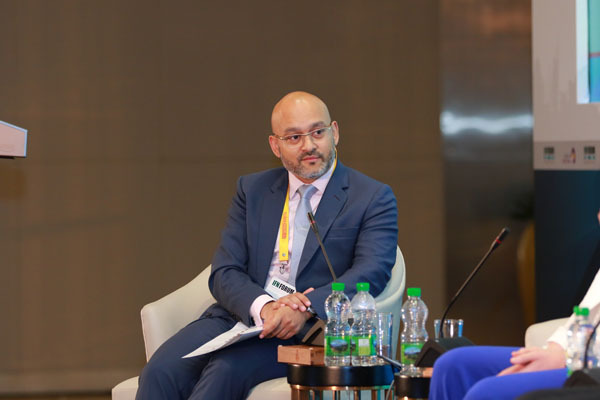 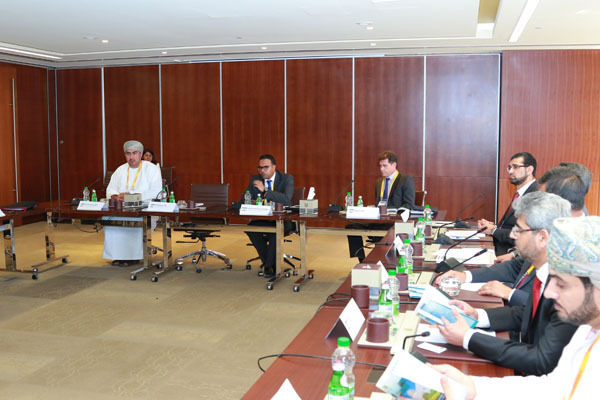 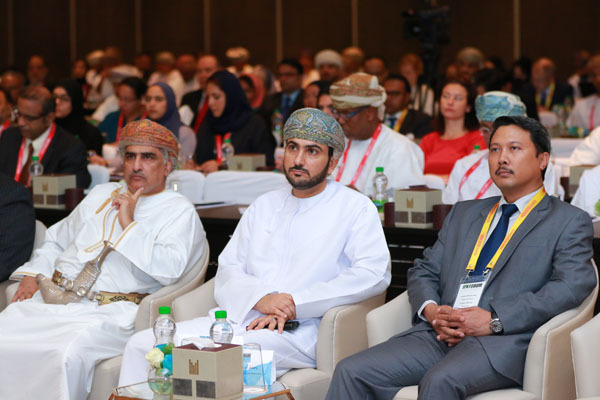 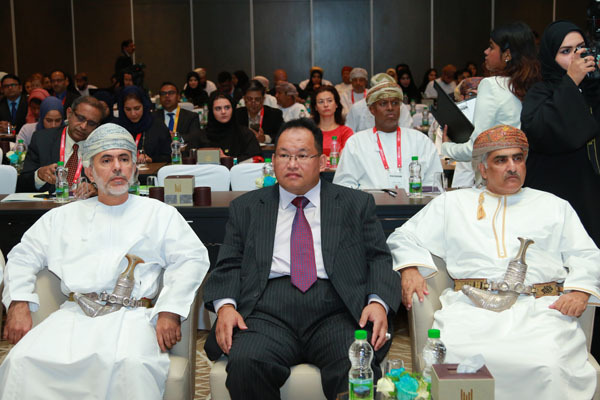 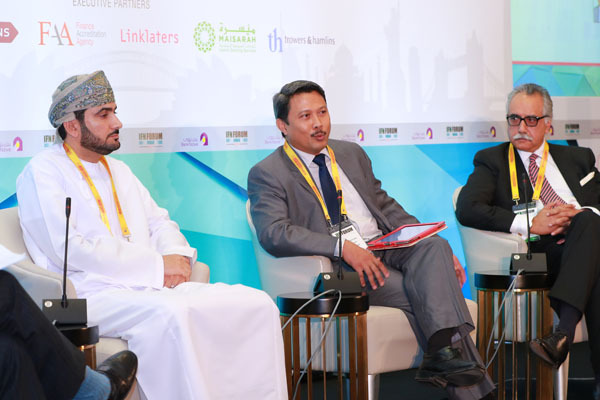 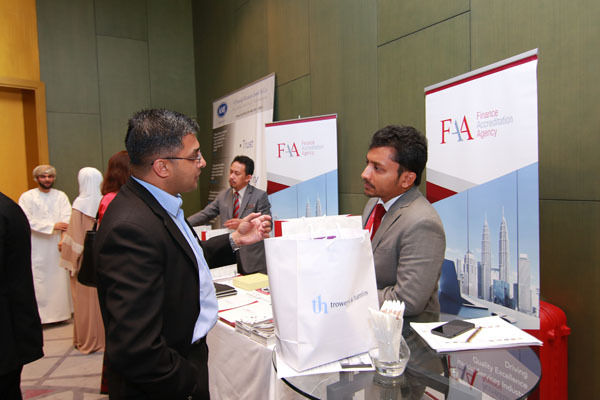 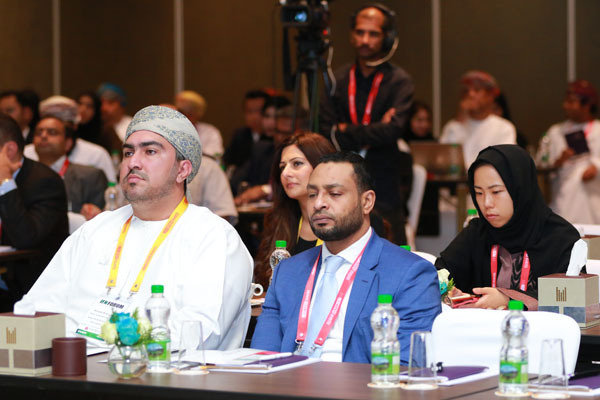 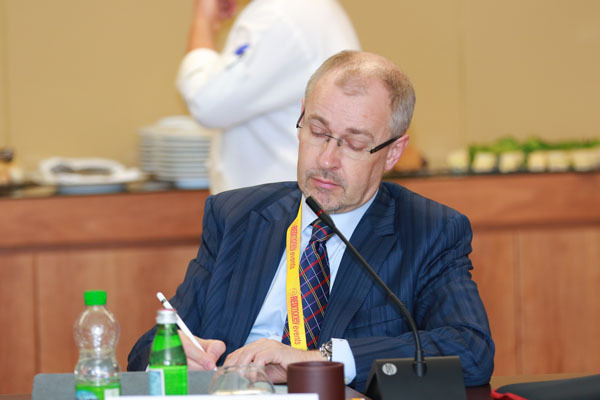 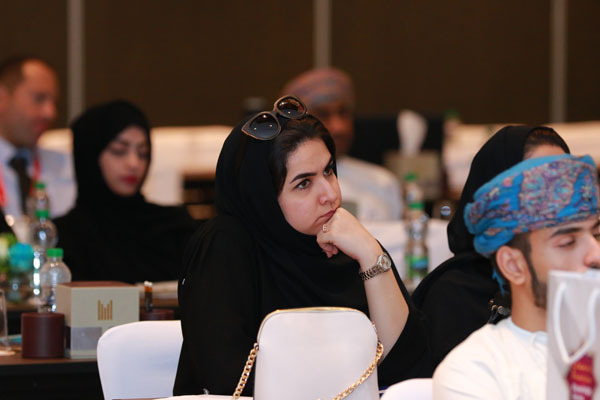 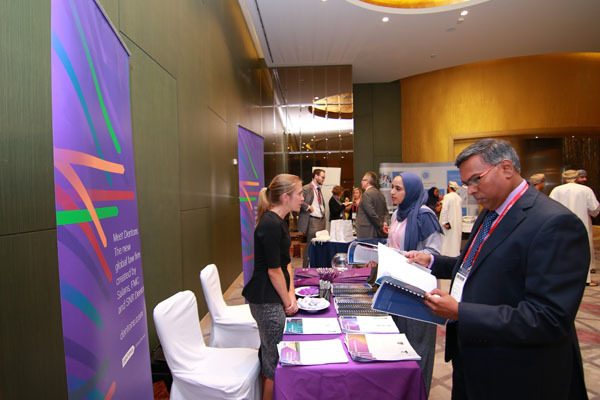 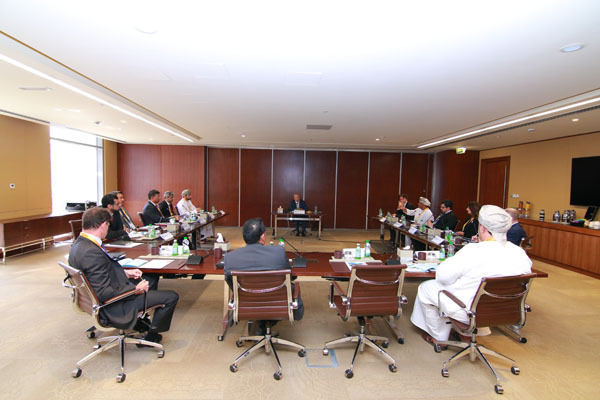 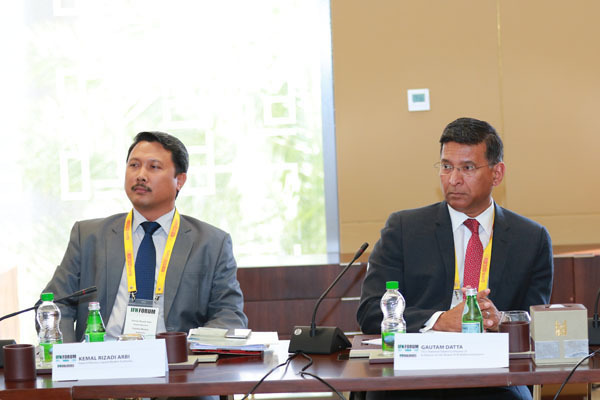 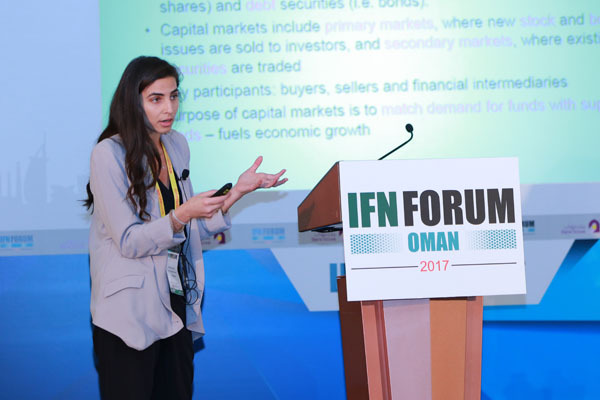 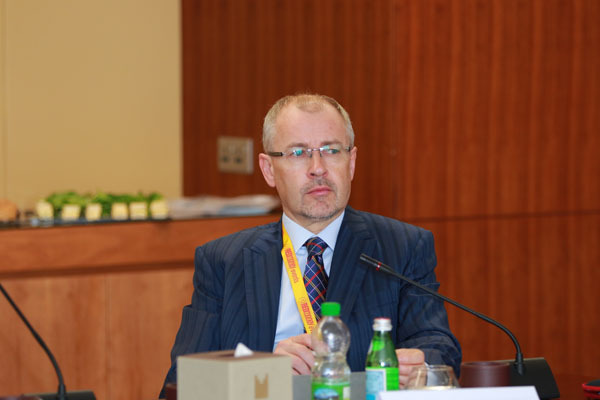 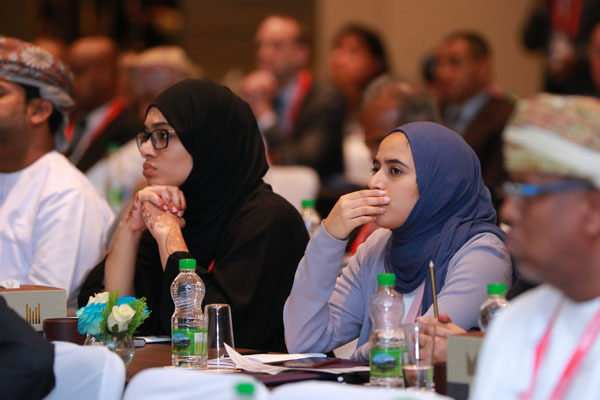 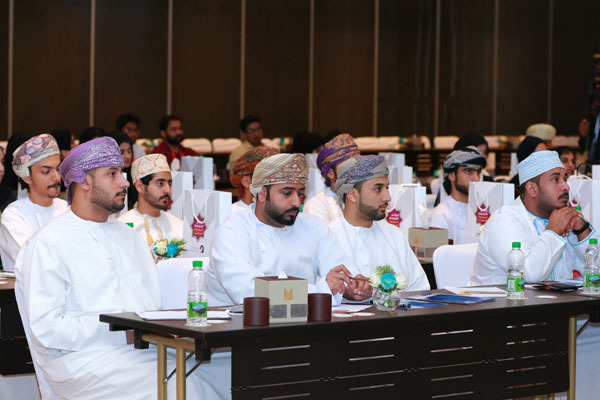 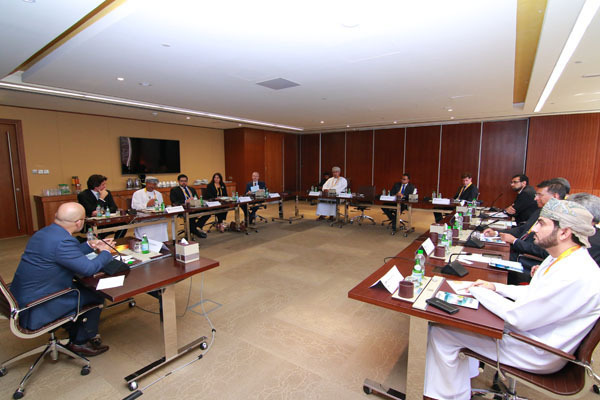 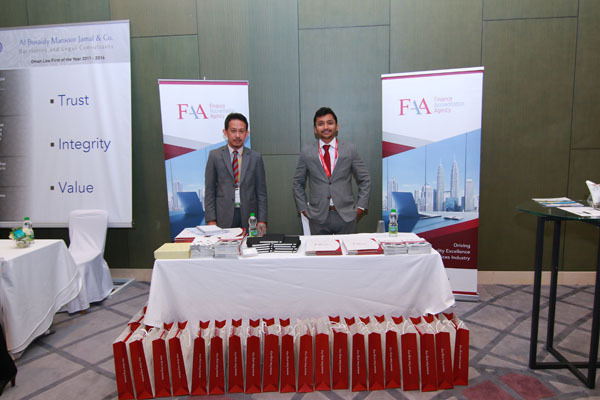 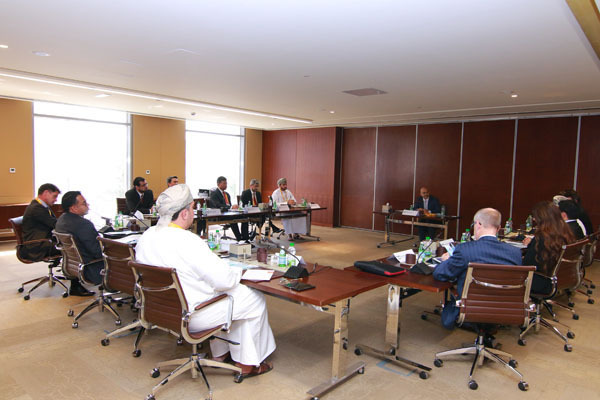 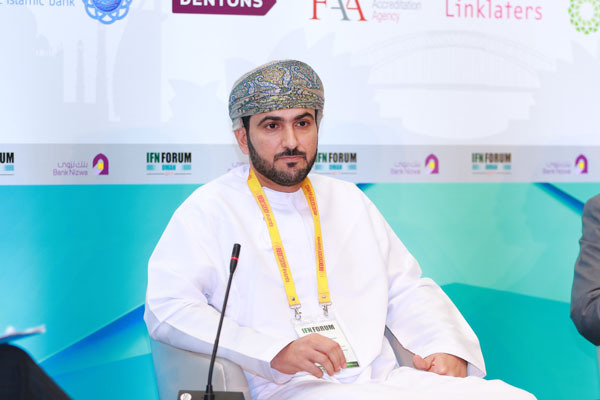 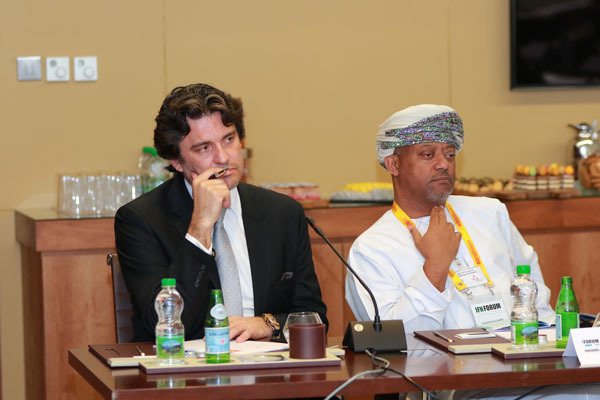 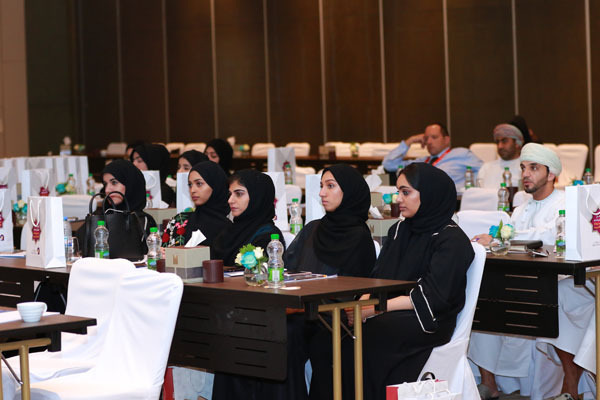 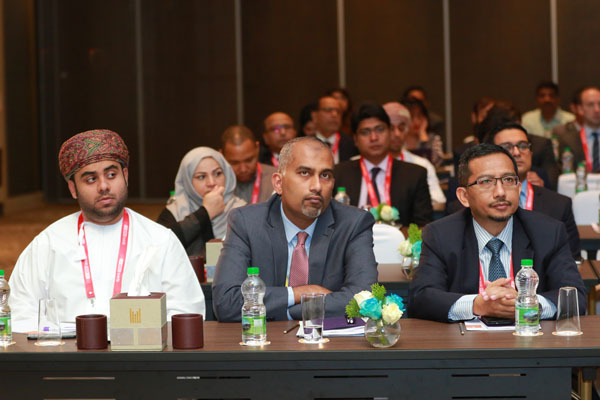 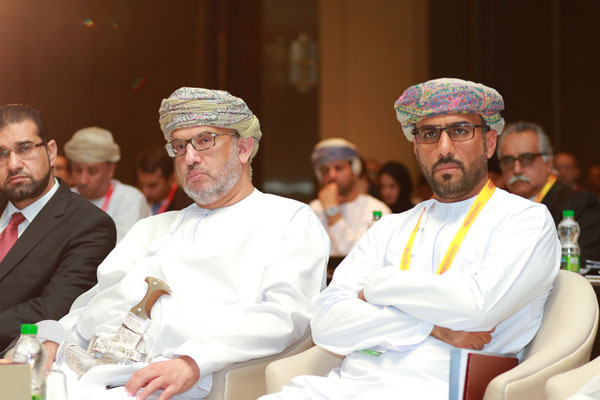 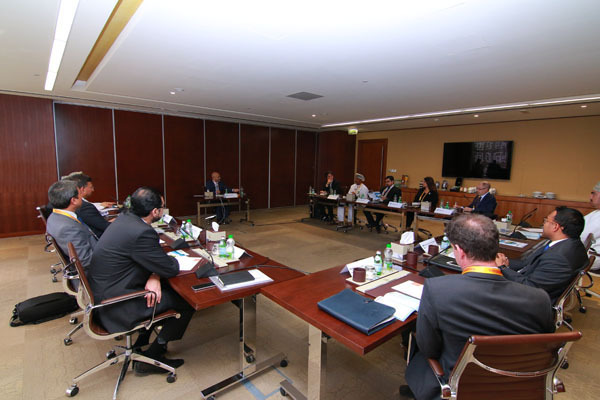 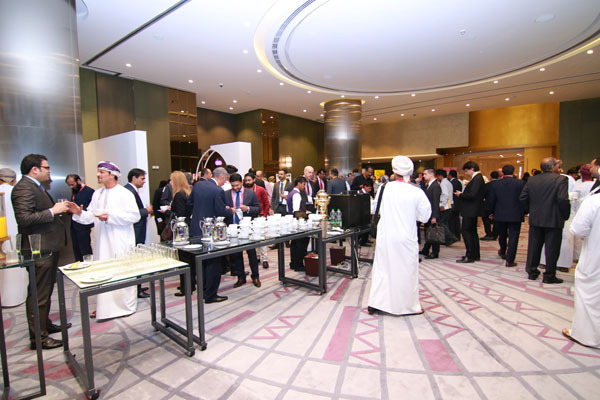 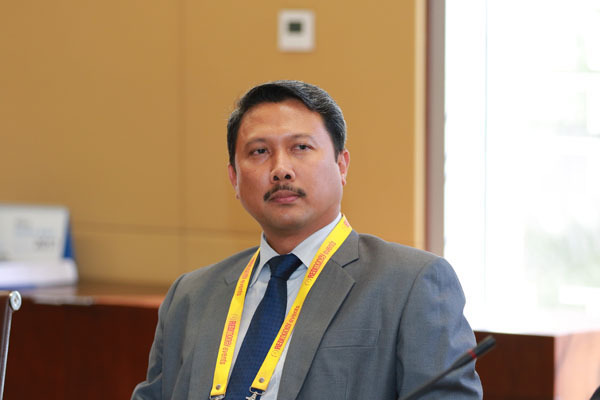 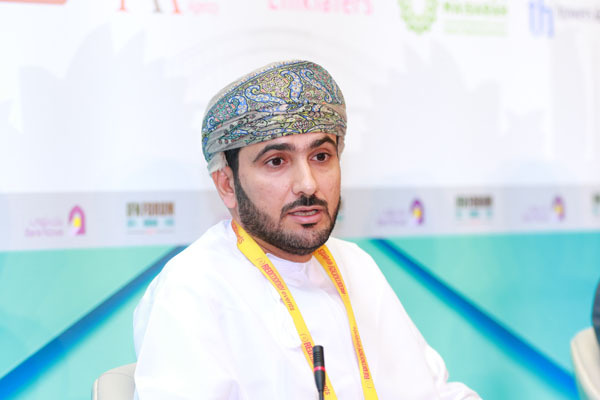 Having hosted the IFN Seminar and Dialogue in 2016, the event for 2017 will evolve into a forum with an expected larger number of participants, against the backdrop of further inroads that Oman has made in the industry thus far. 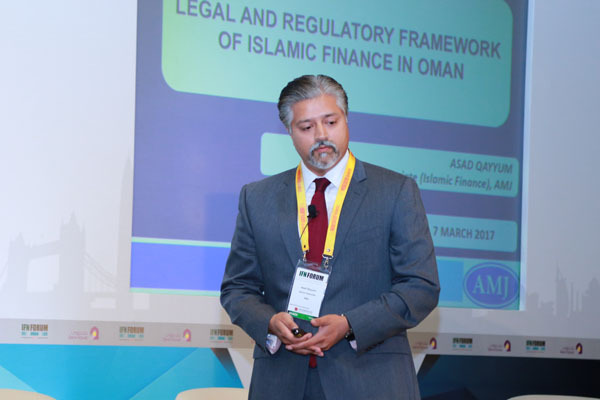 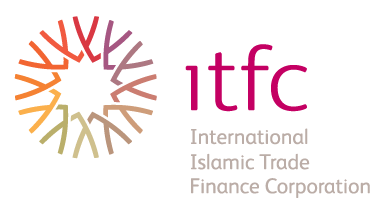 Although Oman was one of the last GCC states to join the Islamic finance table, it is clearly pushing forward in its attempt to grow the industry. 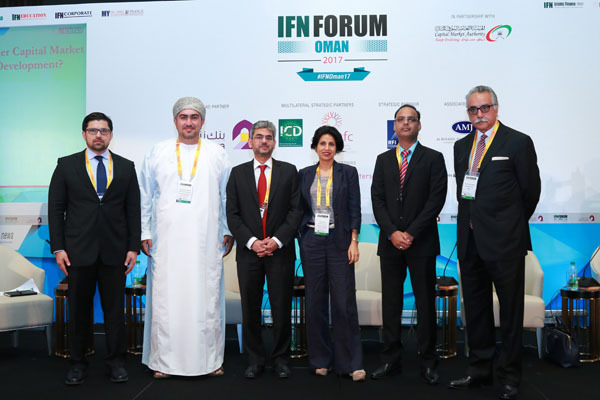 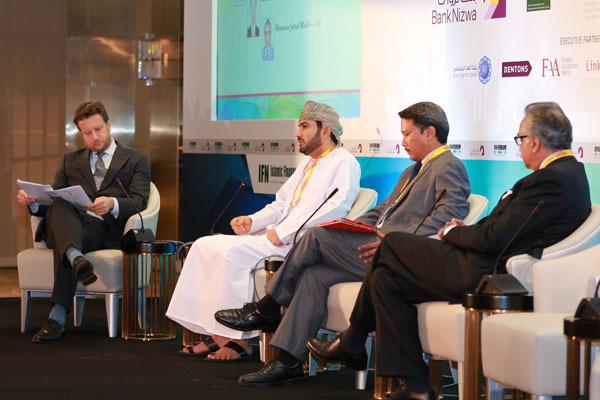 Listen to market regulators and leading industry experts discuss the opportunities within this sector at the IFN Oman Forum 2017. 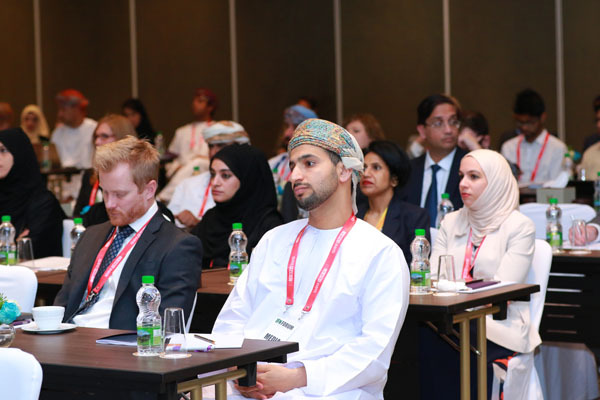 How will the full spectrum of Islamic finance offerings – from banking to capital market products - advance Oman’s Vision 2020 and economic development plans, including Tanfeedh’s economic diversification programme? 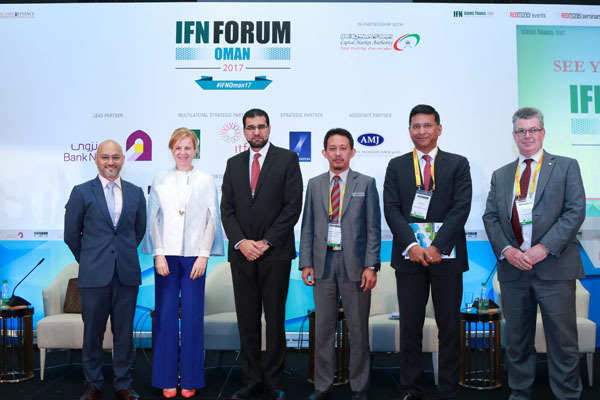 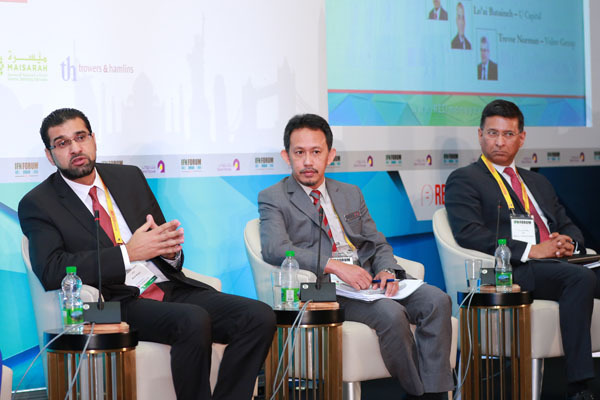 Going beyond sovereign and corporate Sukuk issuances, how will market players develop a sustainable and efficient Islamic capital market in Oman? 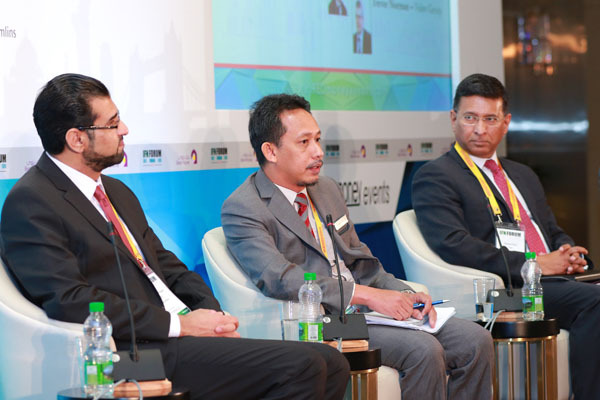 12:00 – 12:20 How Will REITs Spur Further Capital Market Activity and Economic Development? 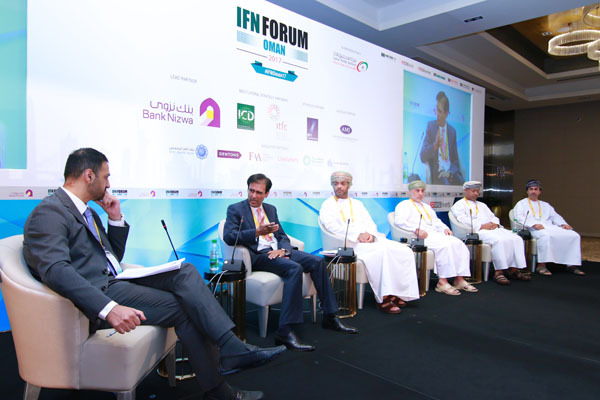 12:20 – 13:20 IFN Debate: Will standardization and regulation stifle innovation in a new market? 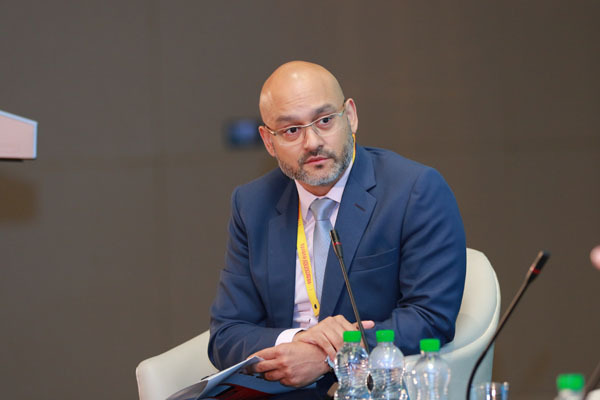 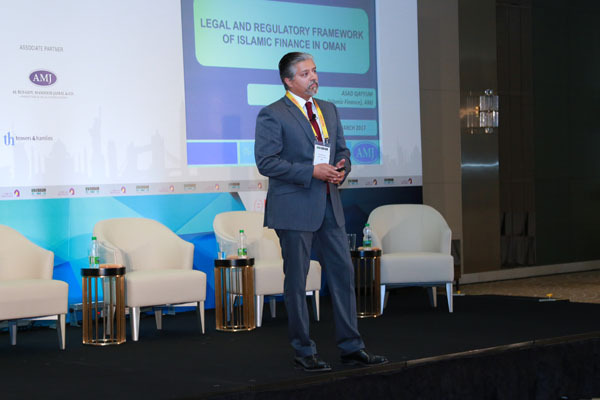 With legal infrastructure largely in place the burden is now on industry players to create new products and an efficient Islamic financial market. 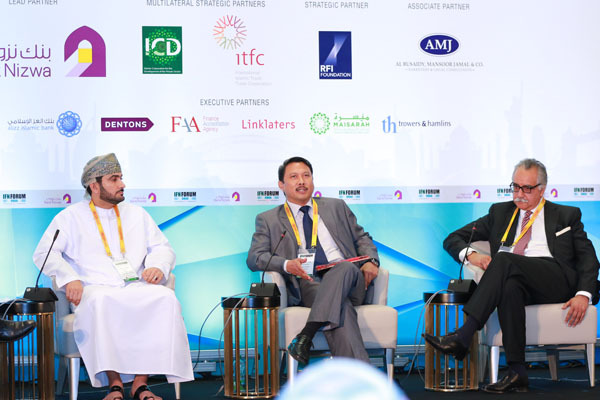 Is further regulation needed to propel the industry or should market players be left to steer market activities going forward? 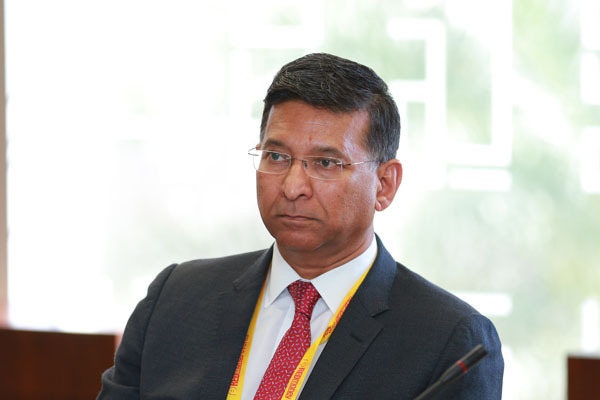 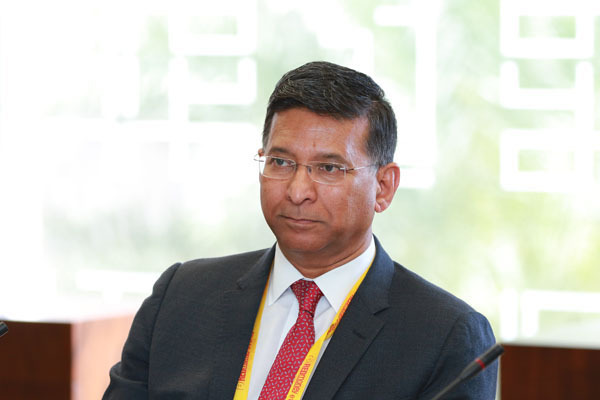 Will adherence to global standards only stifle growth? 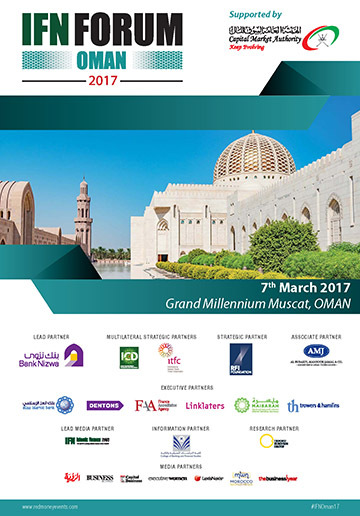 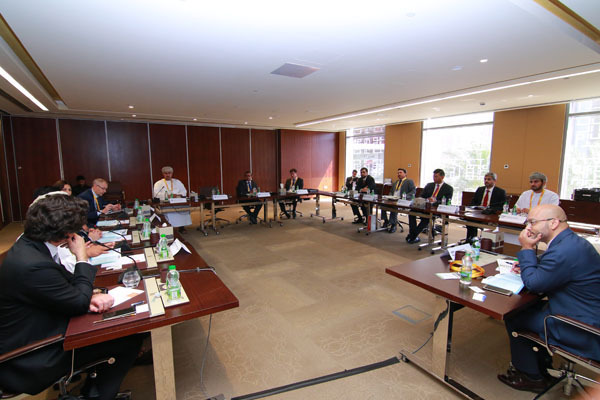 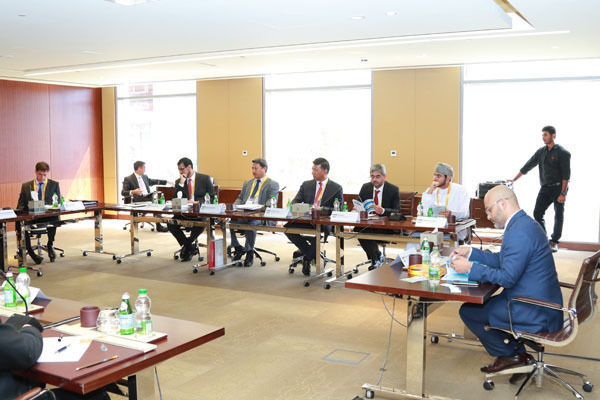 Now in its second year the highly acclaimed IFN Oman Dialogue will once again bring together a select group of Oman’s leading Islamic finance industry’s practitioners and regulators, to openly discuss the benefits and concerns facing the Shariah compliant financing and investment market today. 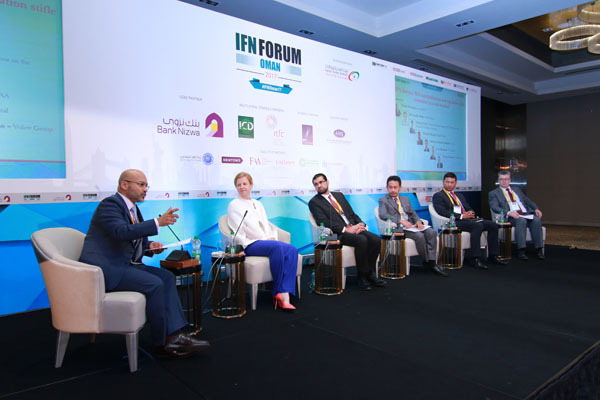 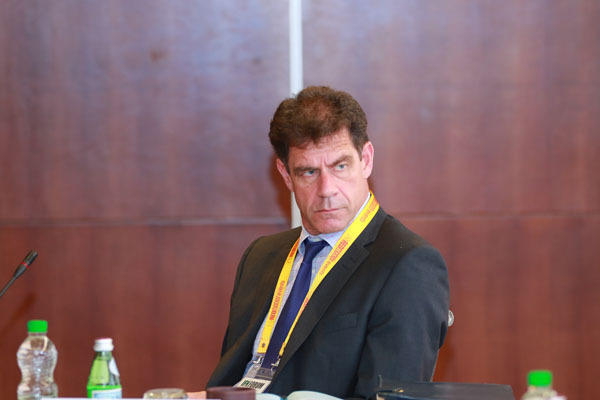 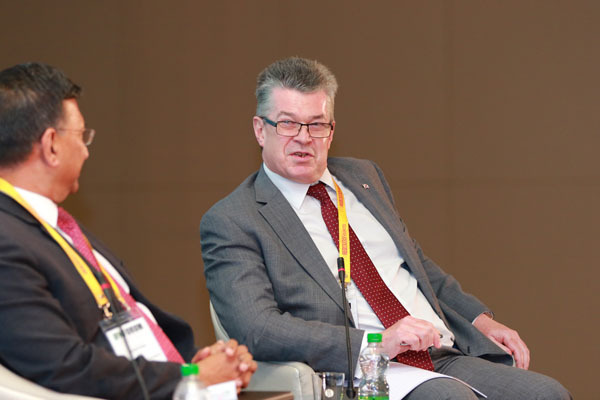 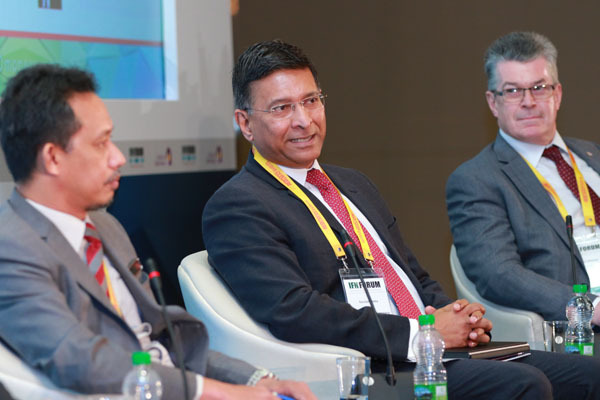 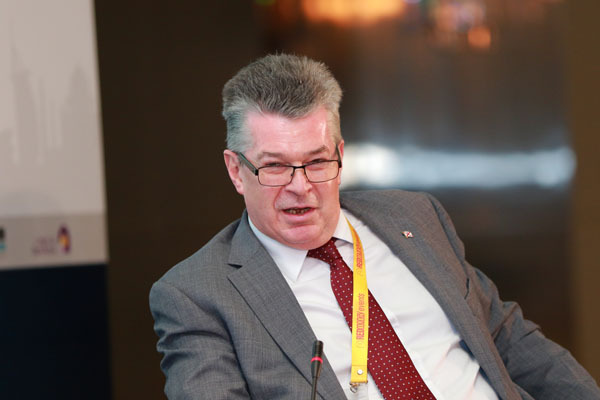 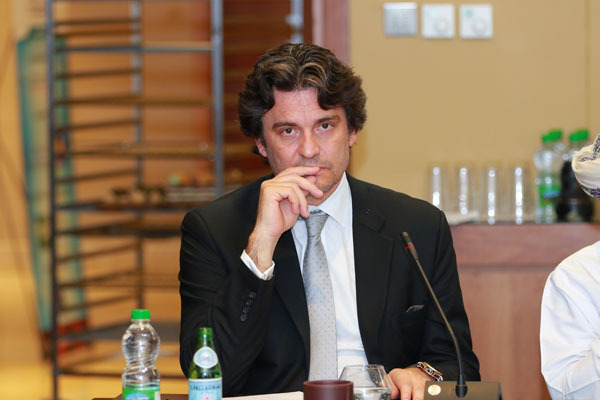 Chaired by IFN’s Managing Editor (or Lead Sponsor) this thought-provoking exclusive closed –door session brings together the industry’s elite with extensive knowledge of that particular market and industry regulators. 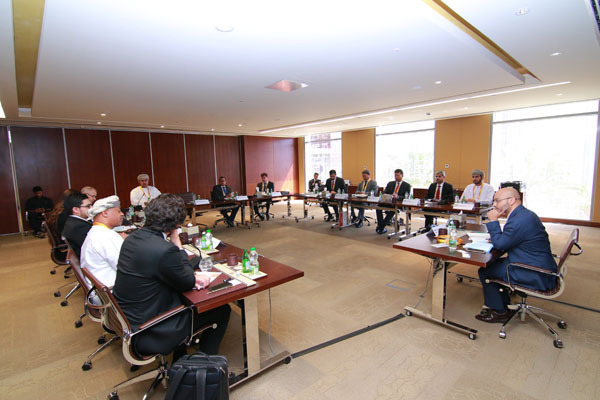 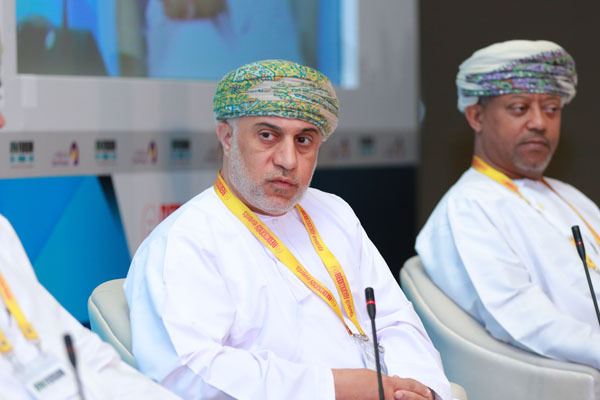 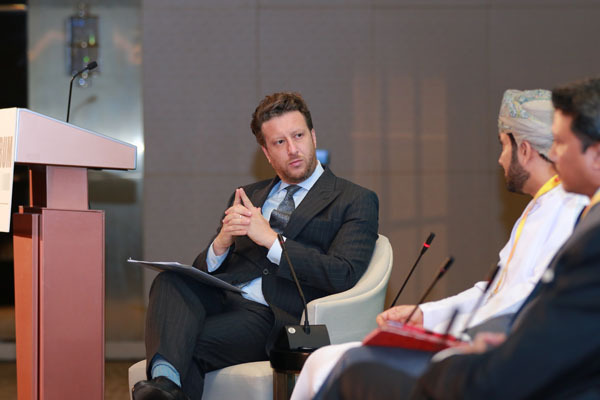 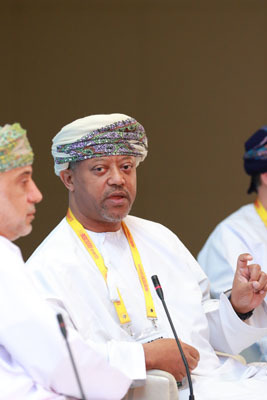 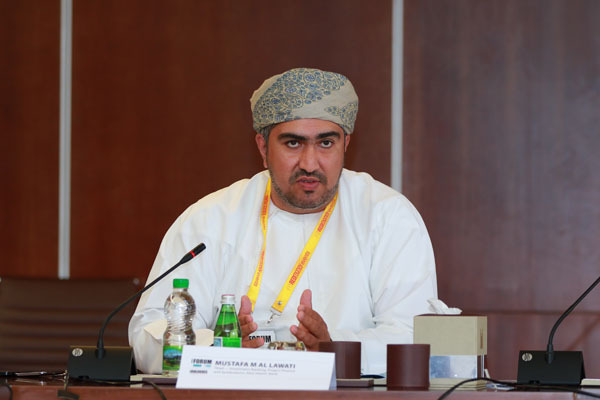 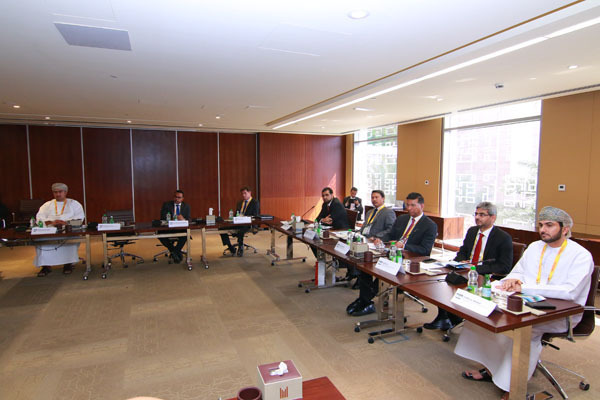 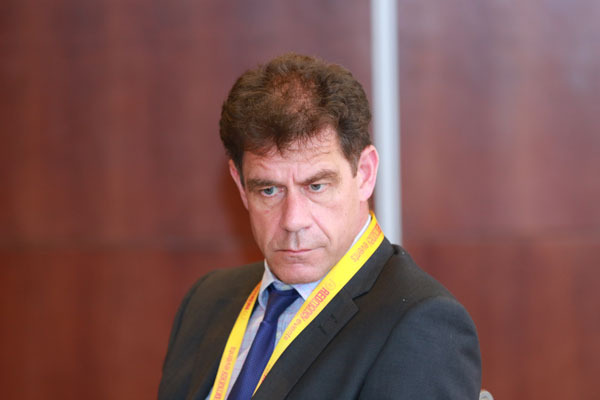 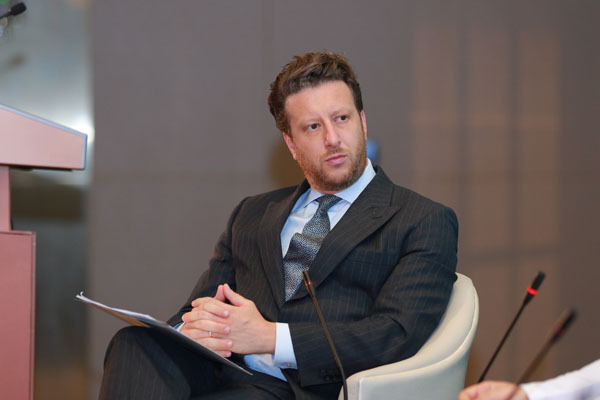 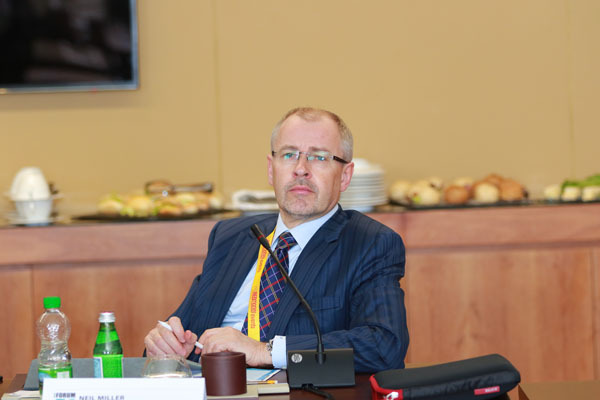 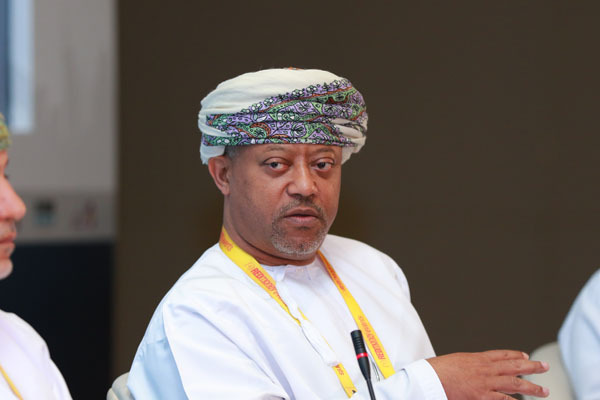 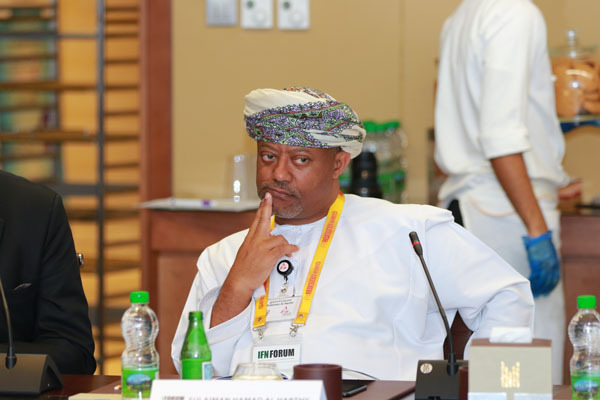 The Oman Dialogue will consist of local regulators and industry practitioners and international key players with a solid understanding of the local market but with an outsider point of view.